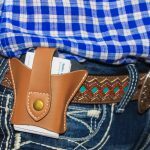 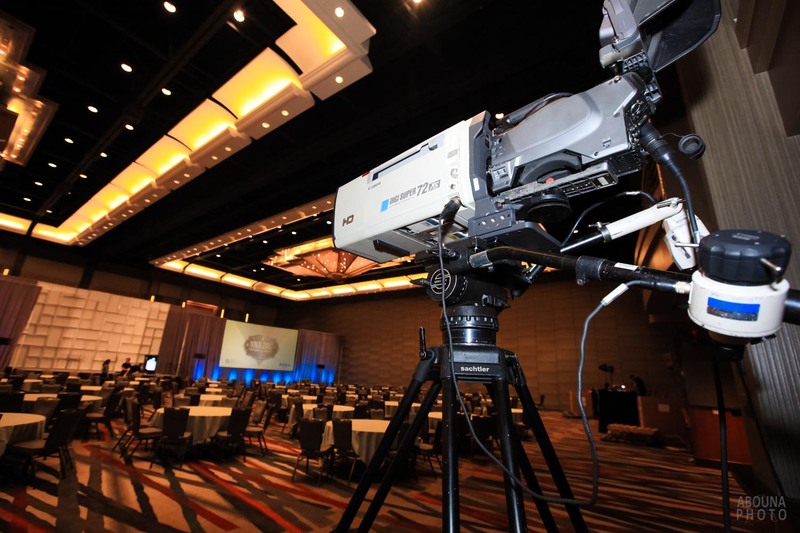 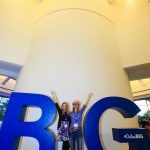 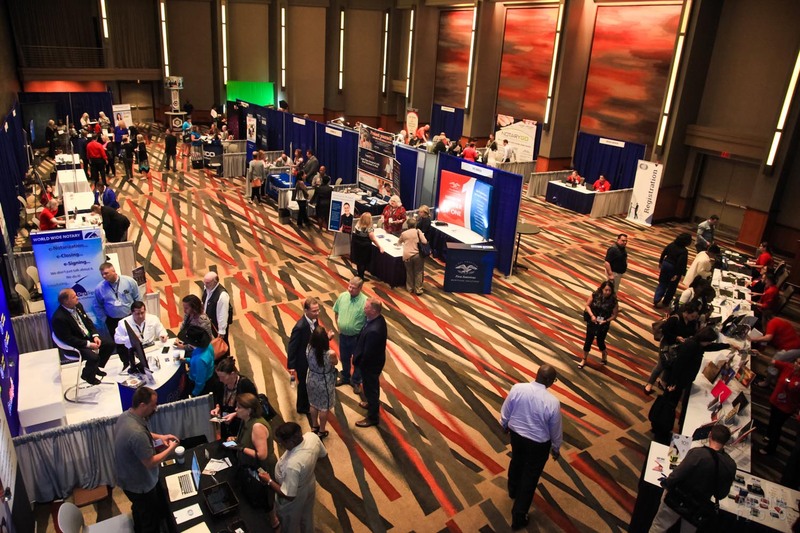 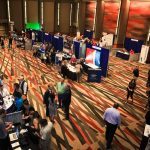 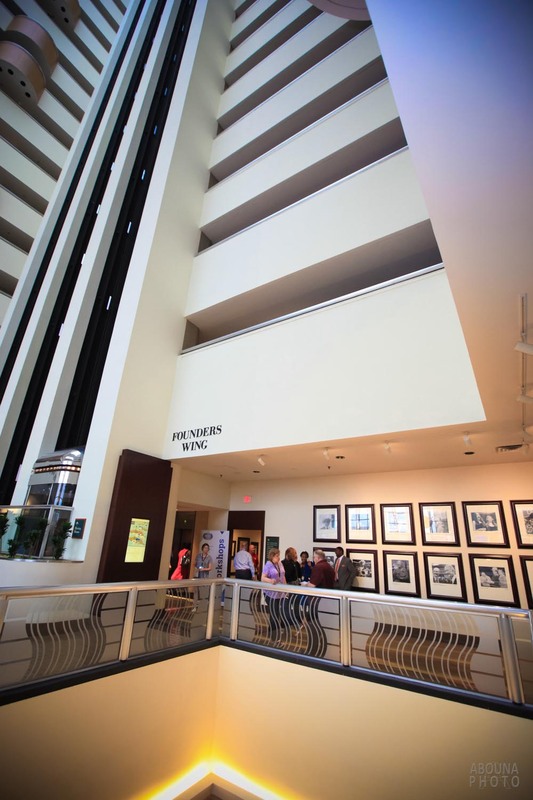 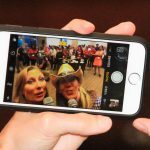 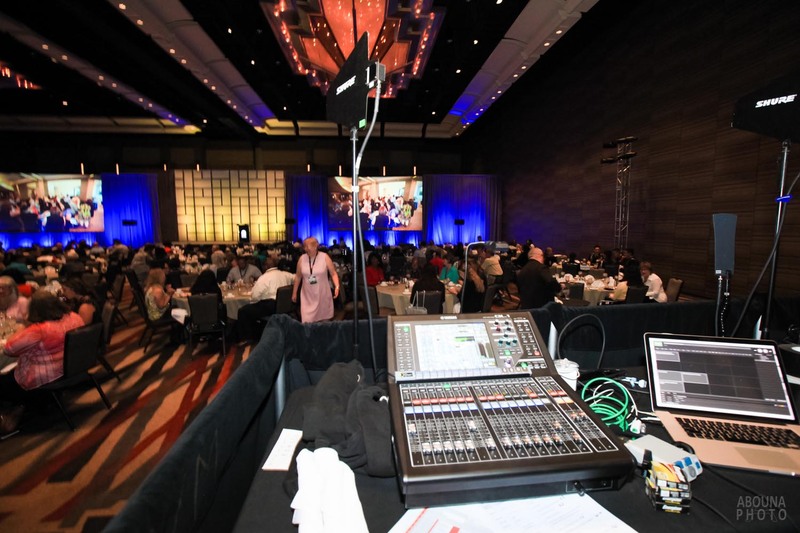 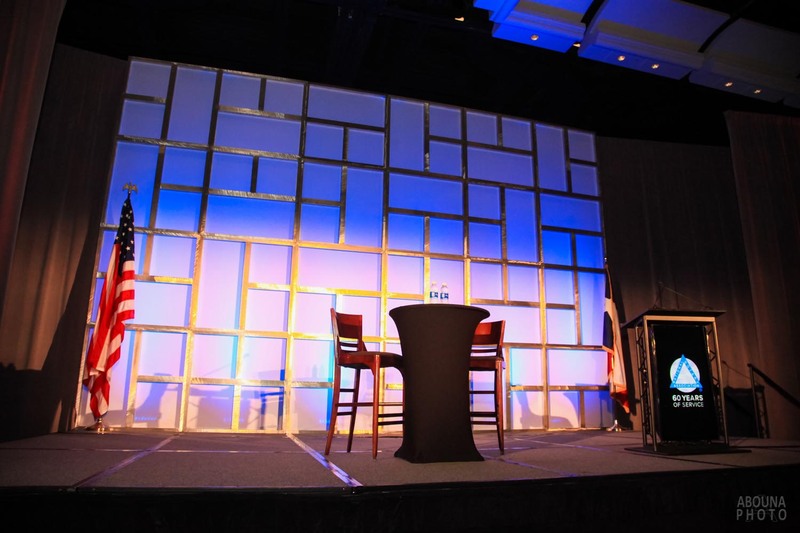 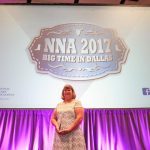 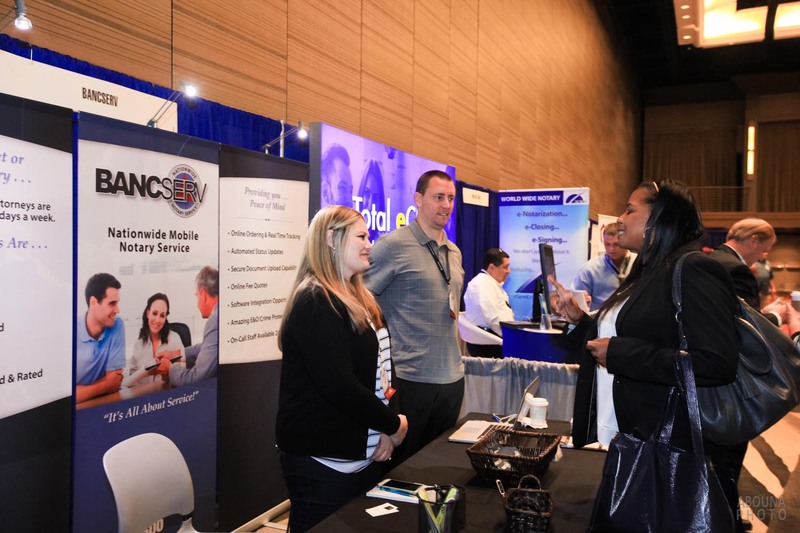 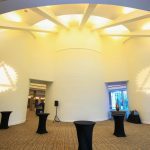 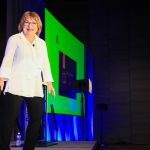 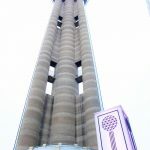 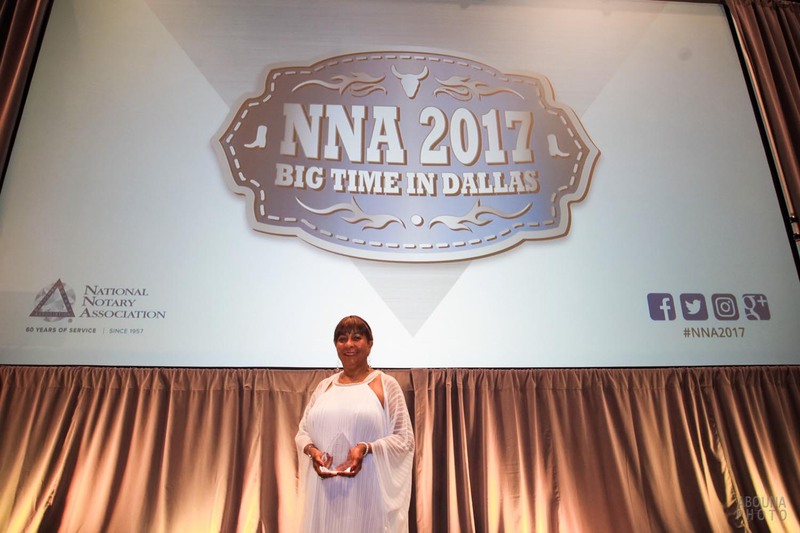 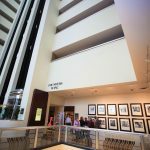 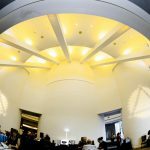 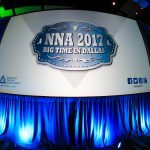 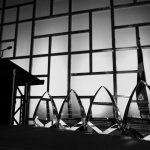 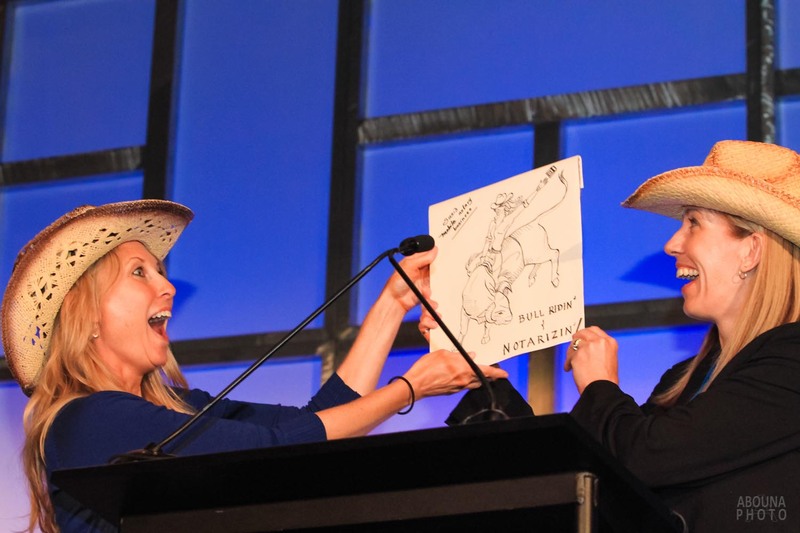 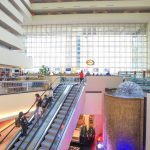 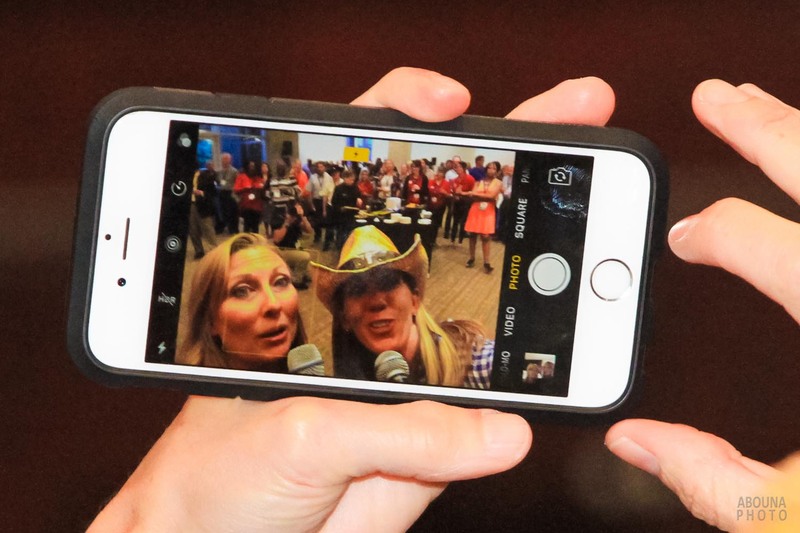 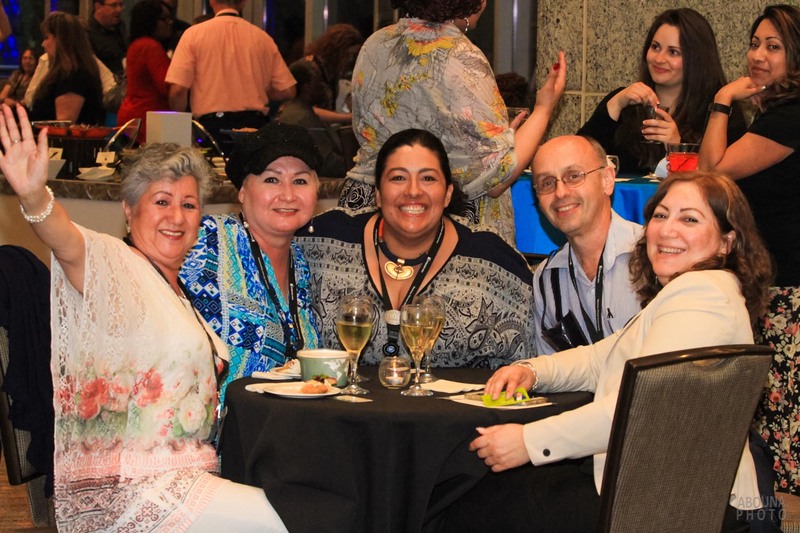 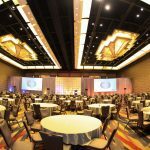 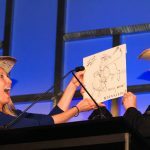 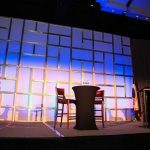 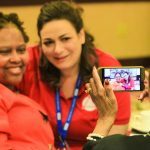 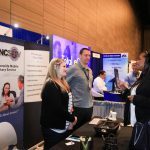 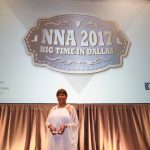 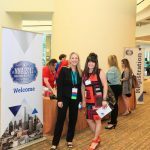 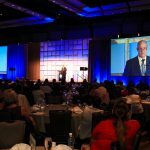 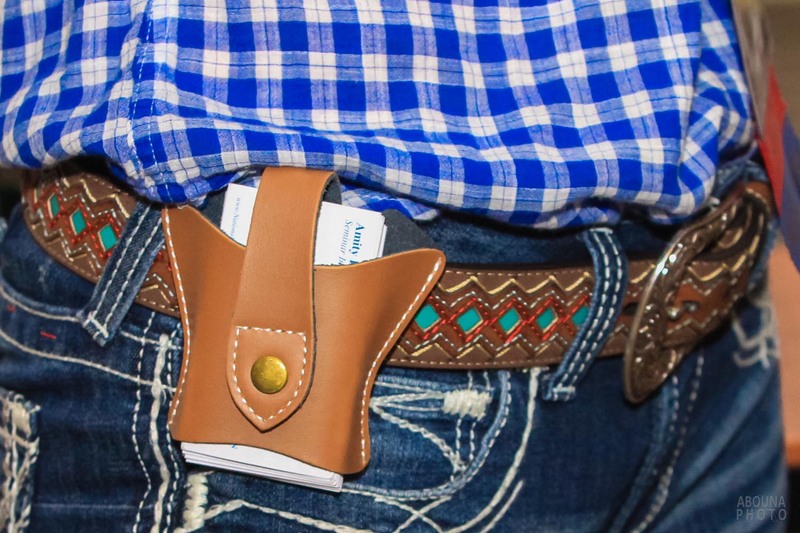 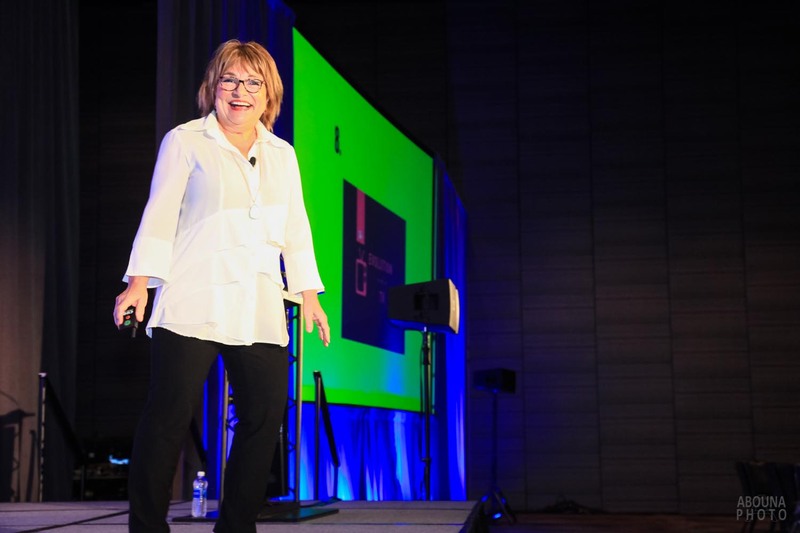 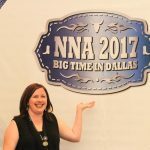 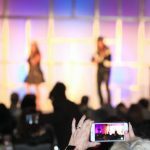 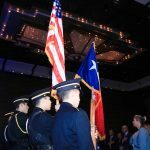 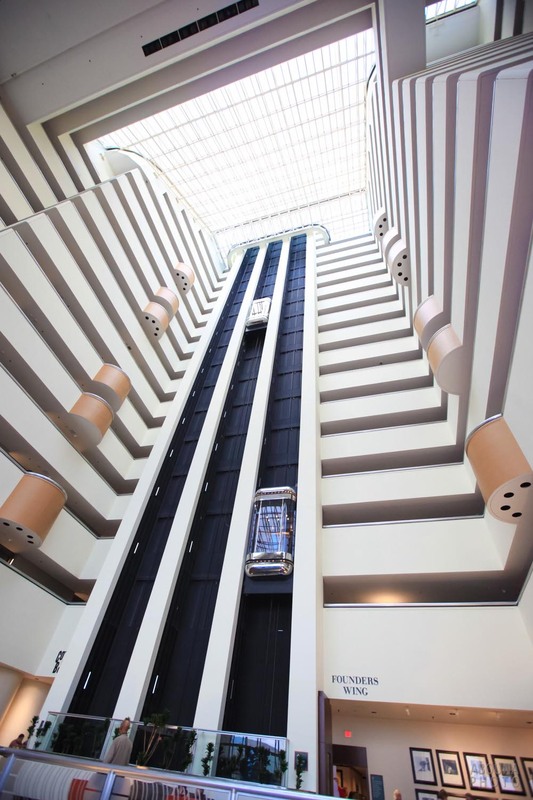 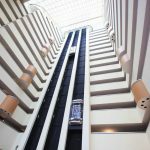 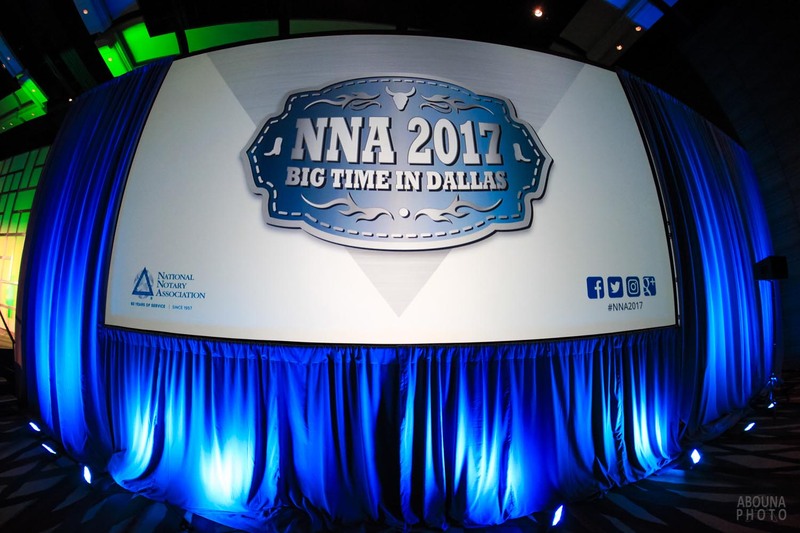 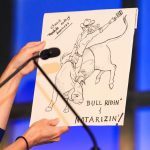 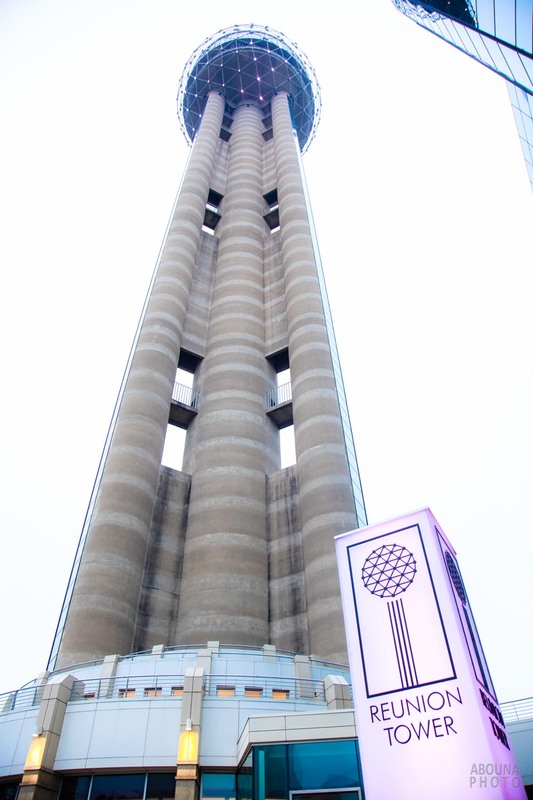 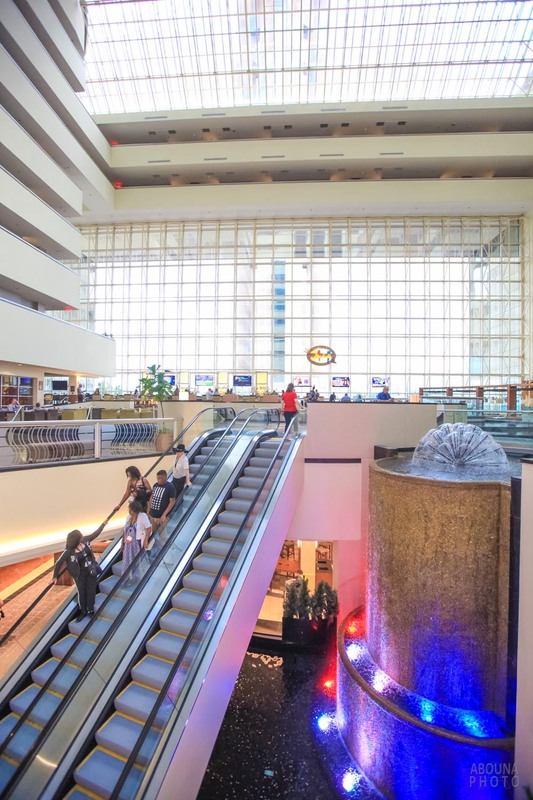 A dynamic and exciting four days of conference photography in Dallas for the National Notary Association (NNA) for their 2016 national event at the Dallas Hyatt Regency. 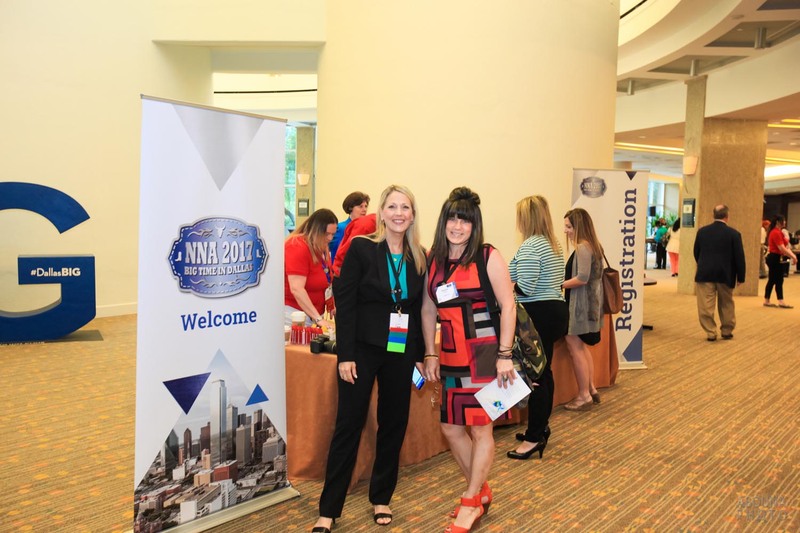 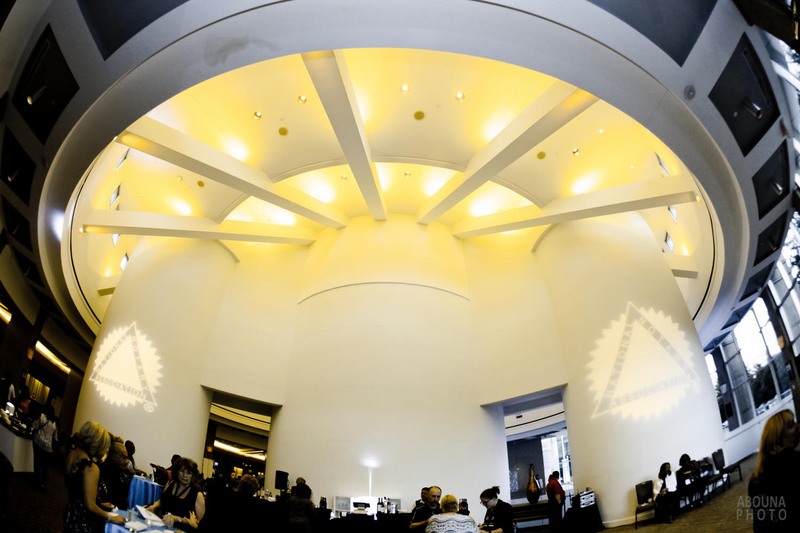 This was the third time the NNA commissioned my event photography. 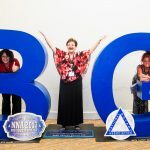 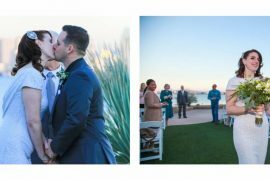 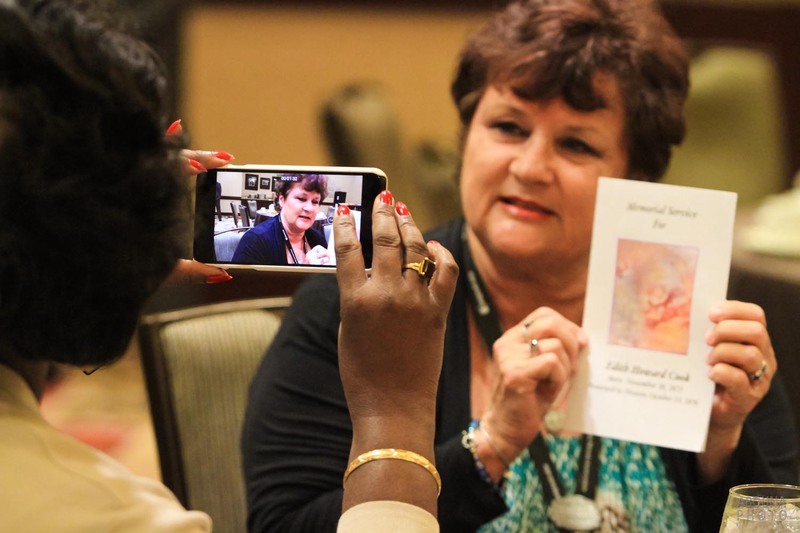 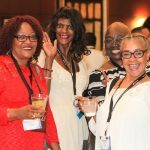 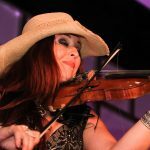 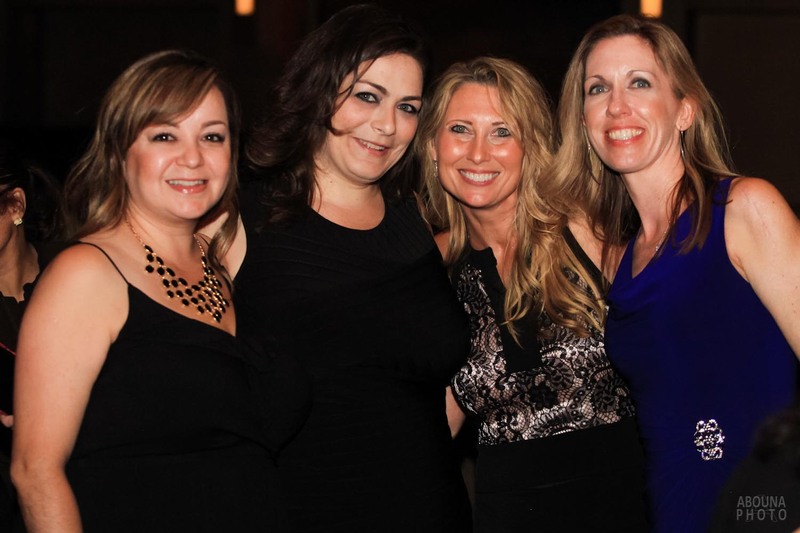 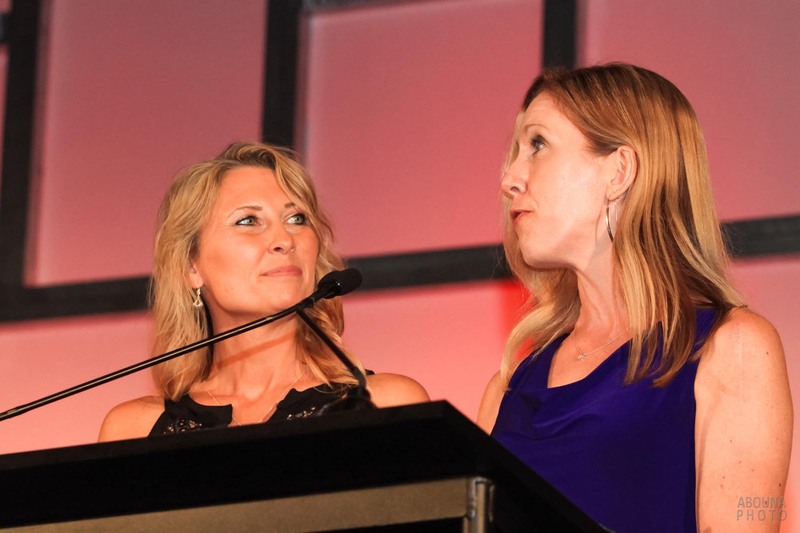 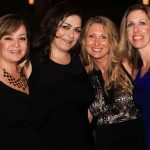 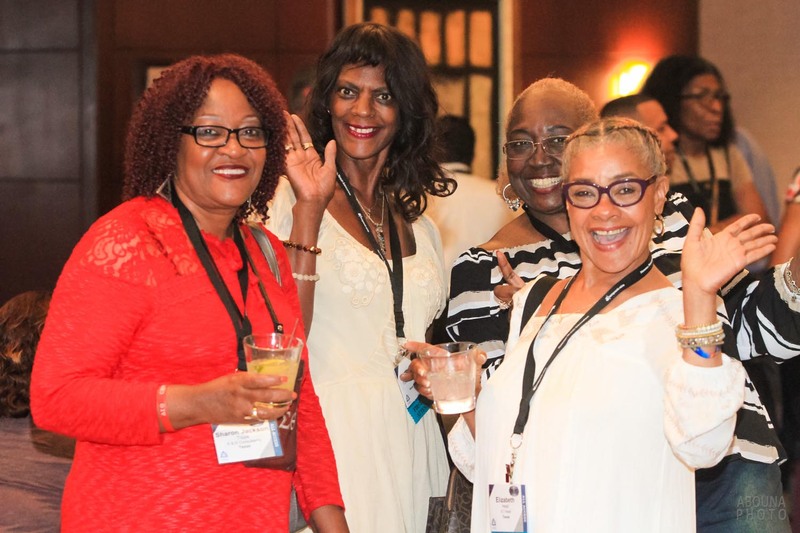 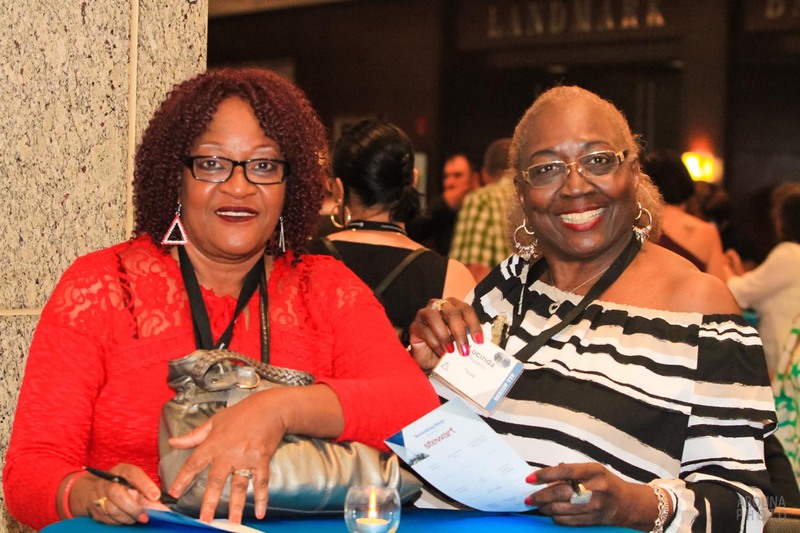 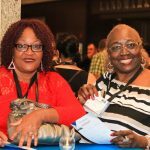 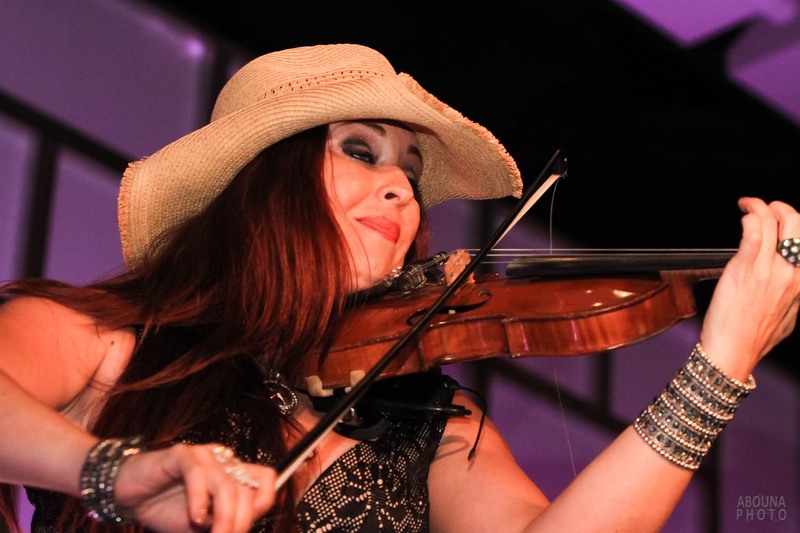 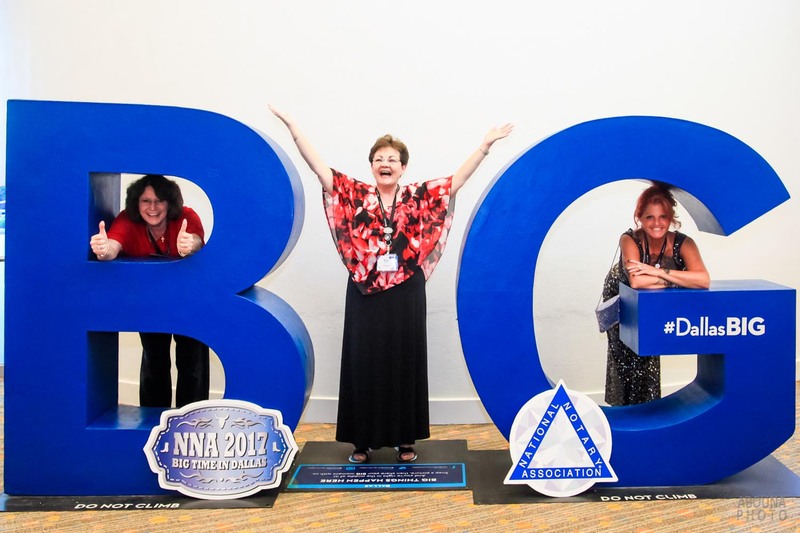 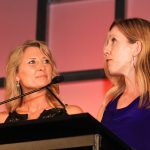 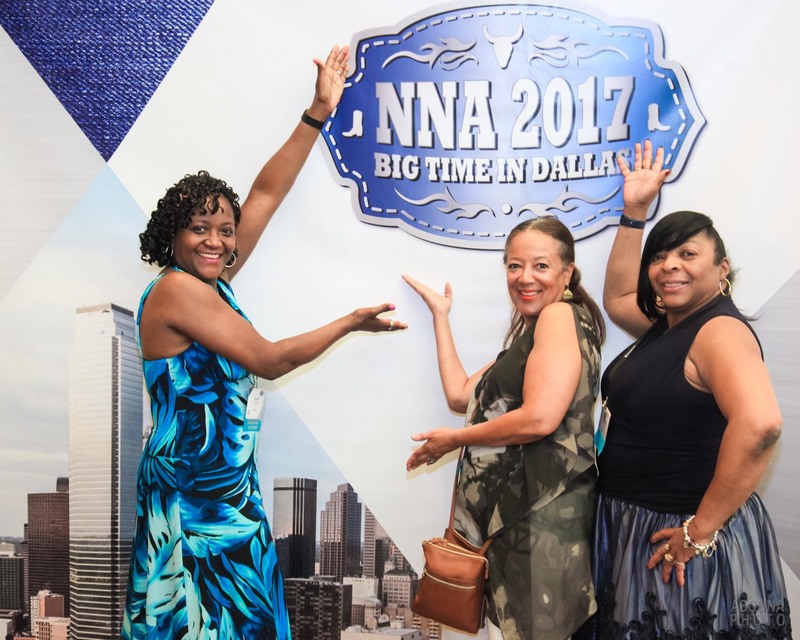 The NNA’s 2017 conference photography captured all of the highlights and details of each day’s events, including the activities of a poolside welcome reception, general session, workshops, awards celebration, expo, and more. 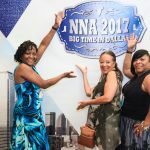 The first day of the NNA 2017 conference featured a poolside evening welcome reception, where about 500 attendees networked with old and new Notary Public associates. 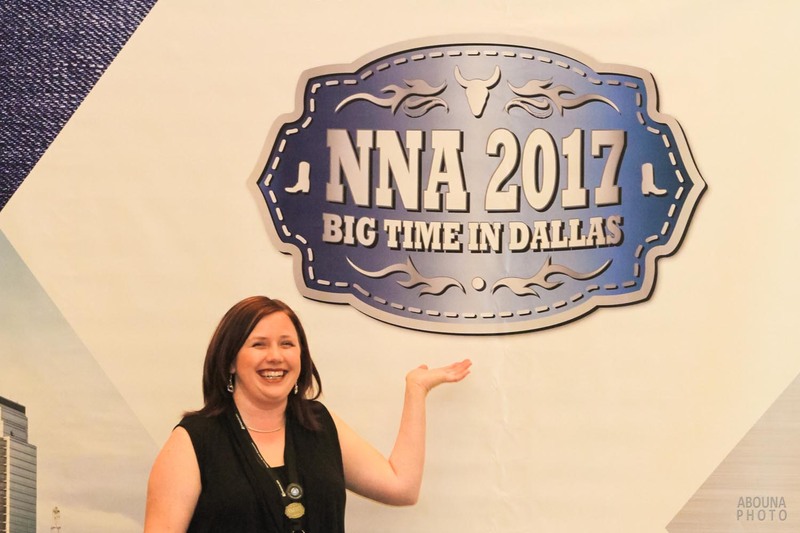 The evening event included food, refreshment, gifts, and opening remarks by the NNA President. 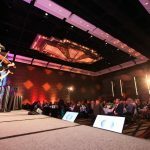 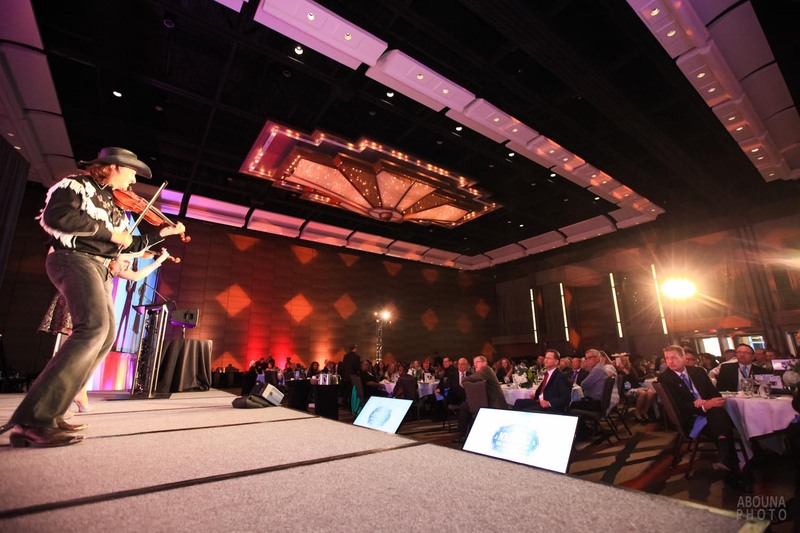 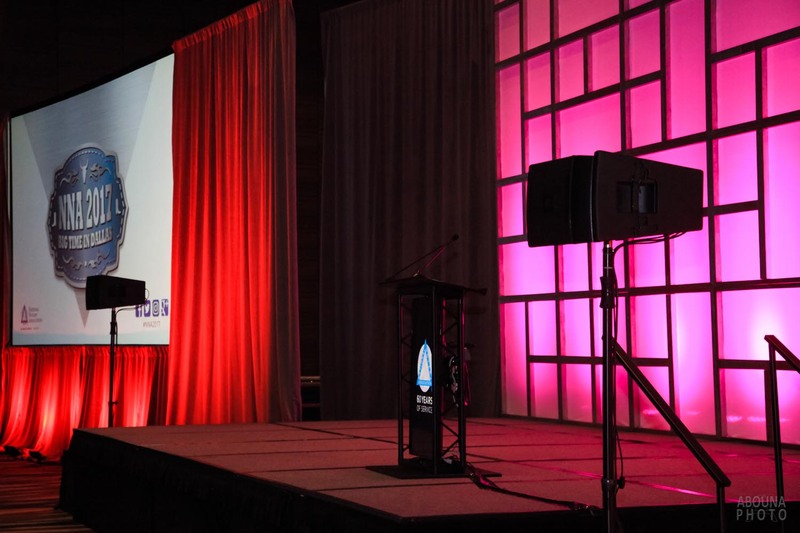 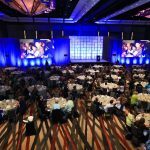 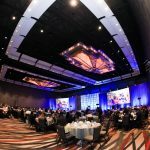 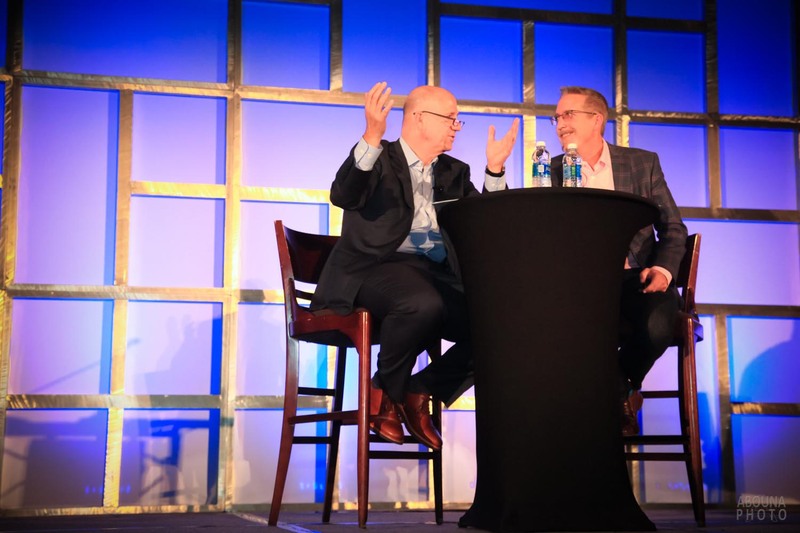 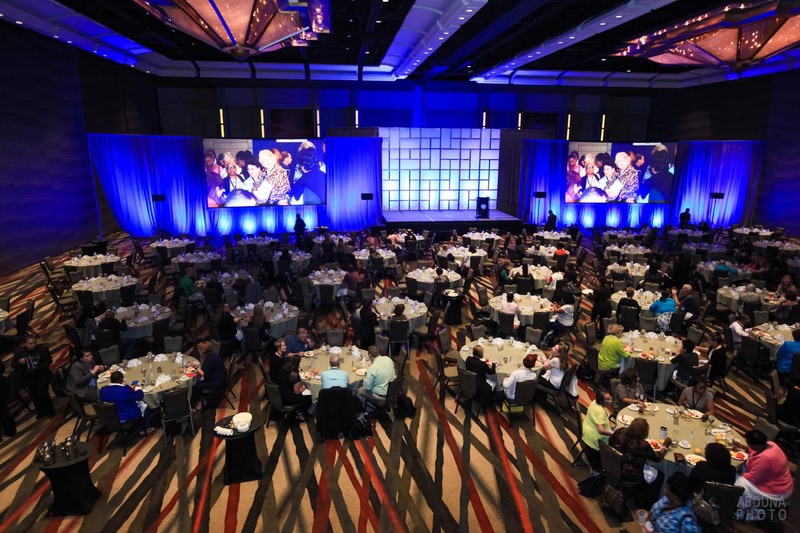 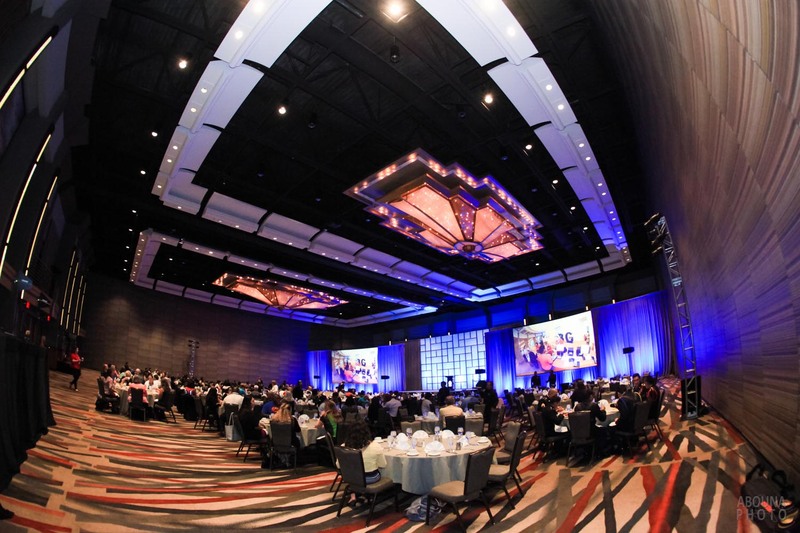 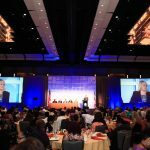 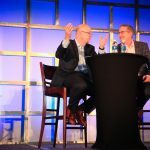 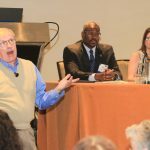 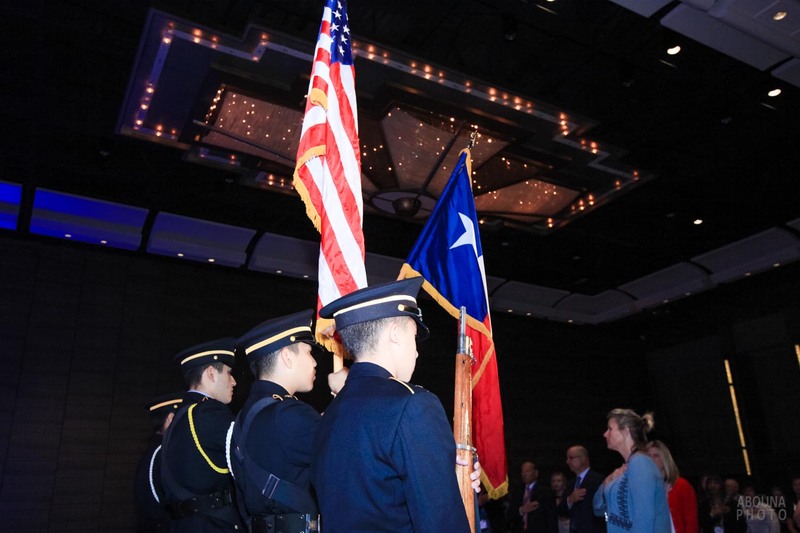 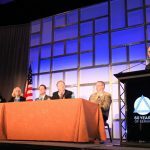 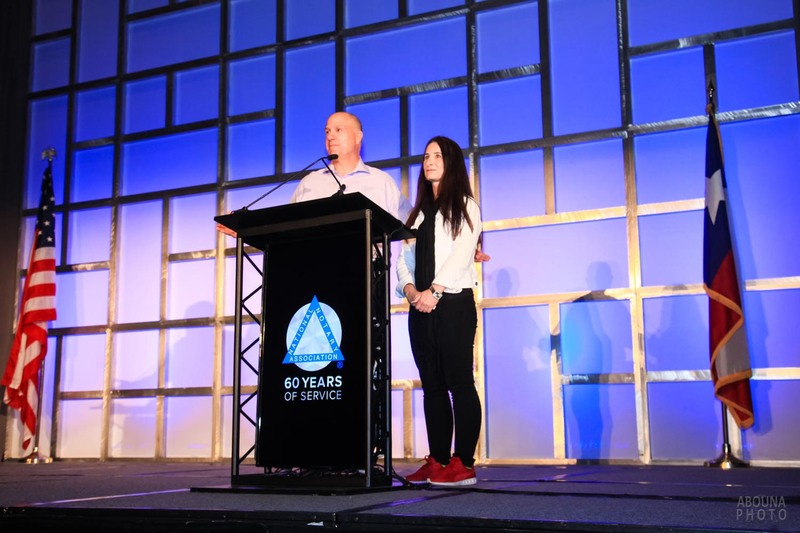 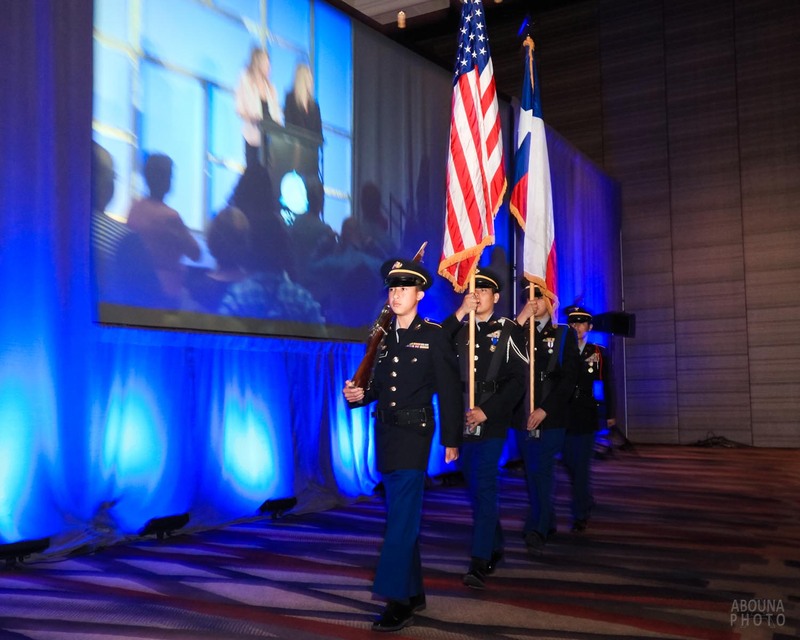 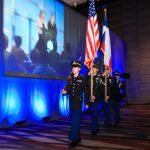 The second day of conference photography in Dallas began with capturing the opening general session in the Hyatt’s Grand Ballroom, which lead into the first of several panel presentations. 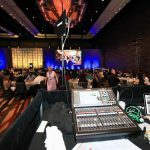 For the balance of the morning and for the entire afternoon the event photography in Dallas next captured the speakers and attendees at numerous workshops. 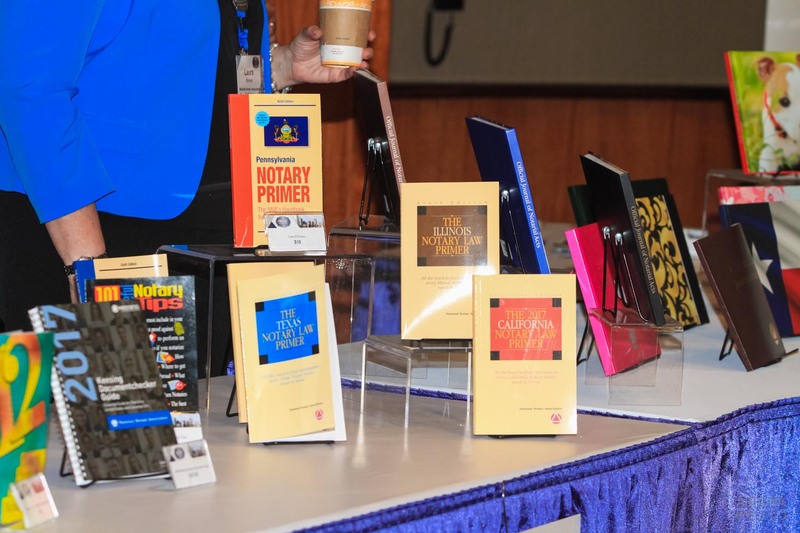 The workshops covered a wide range of topics of interest to attending Notary Publics. 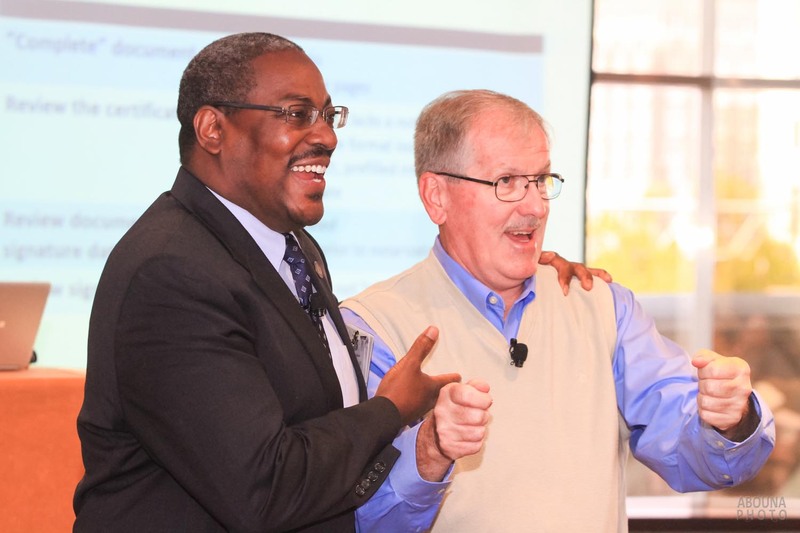 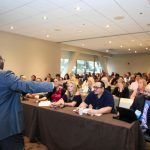 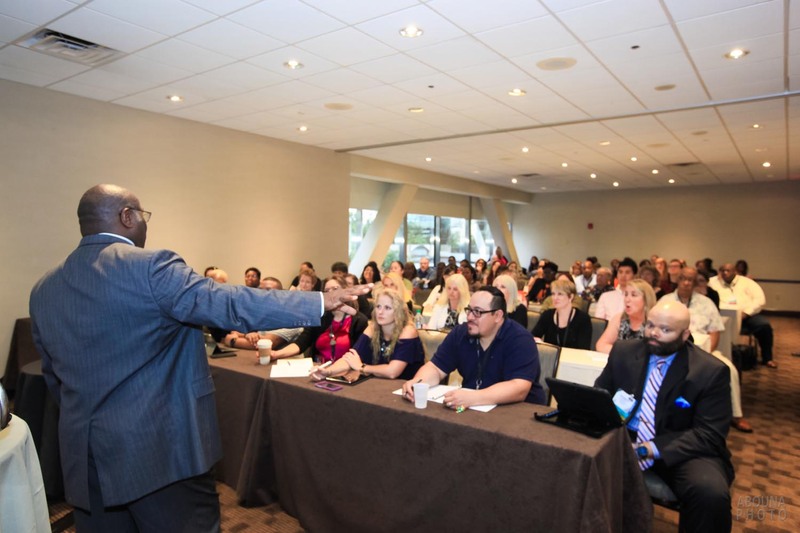 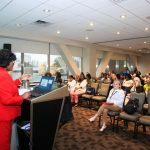 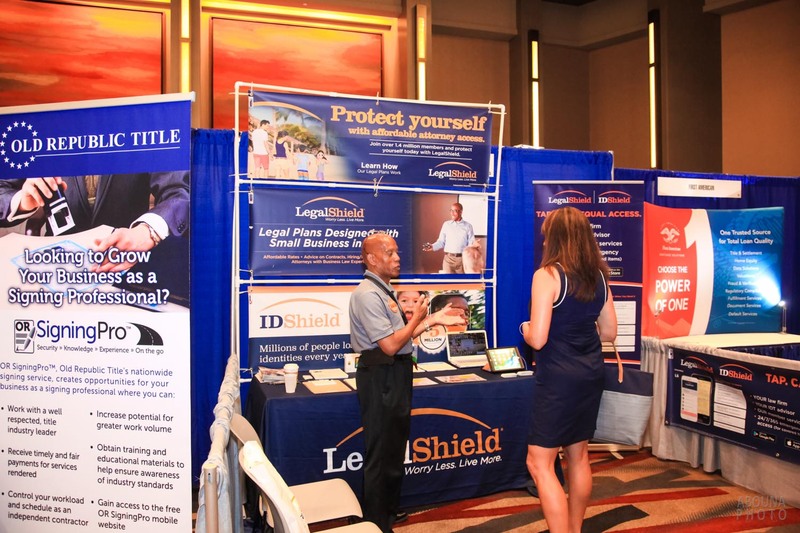 The professional-lead workshops included such topics as how to recognize fraudulent identity, mortgage signing, to growing your business, protecting liability, the much more. 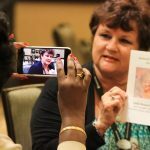 The photography captured close up shots of the presenters, wide room shots, and photos of the audience being engaged and interested in the workshops content. 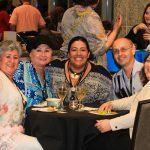 Conference photography on the third day captured the evening cocktail reception and gala banquet. 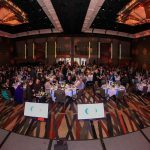 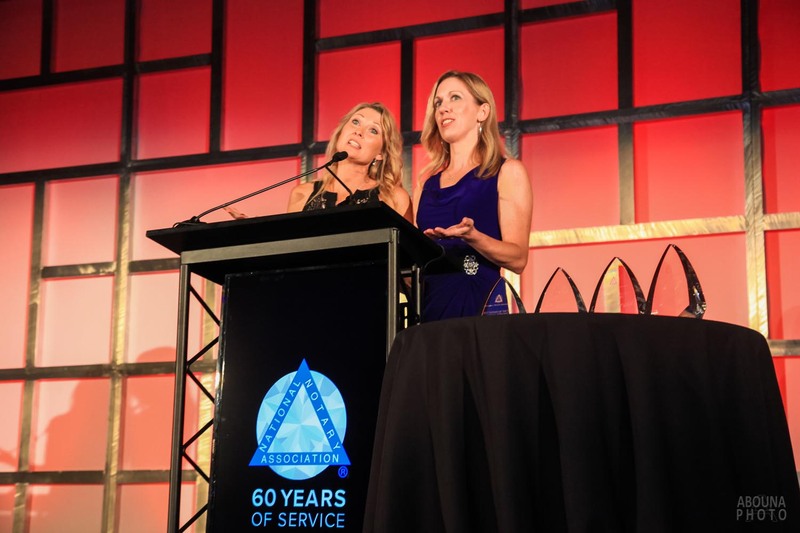 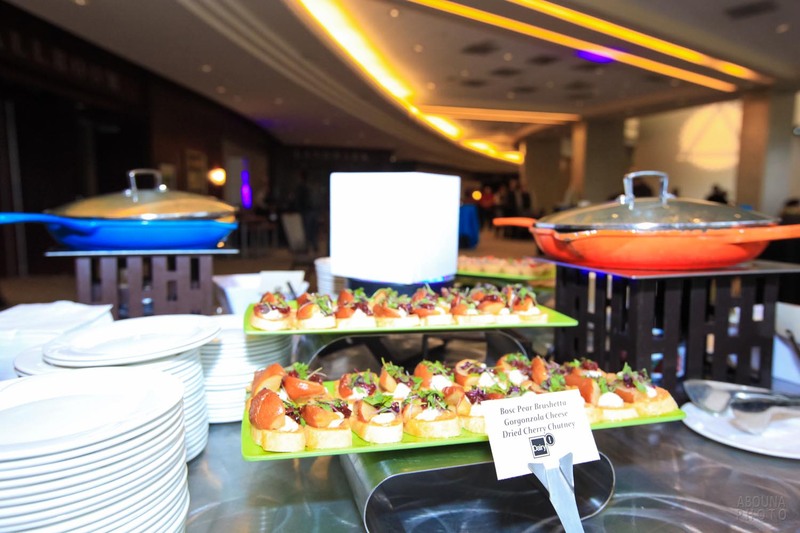 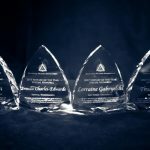 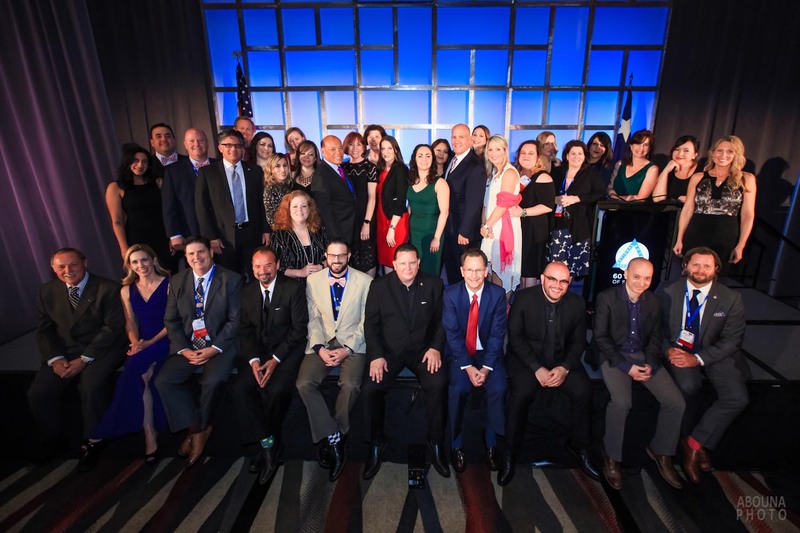 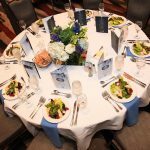 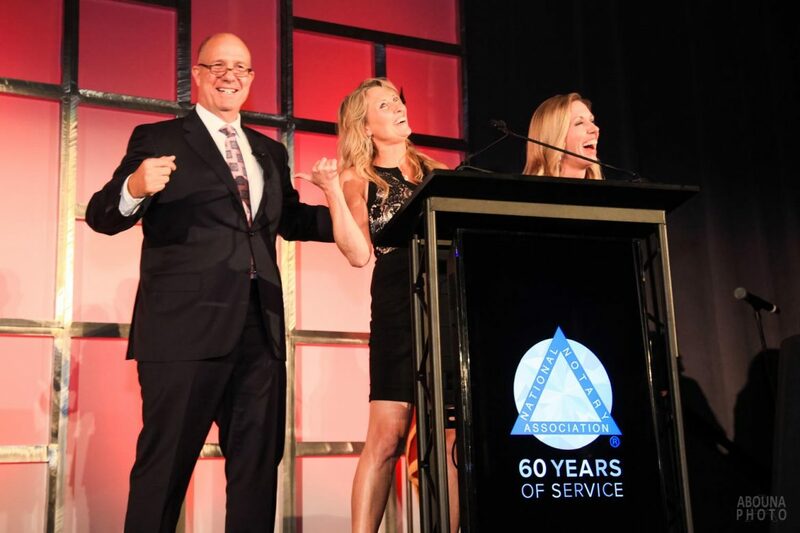 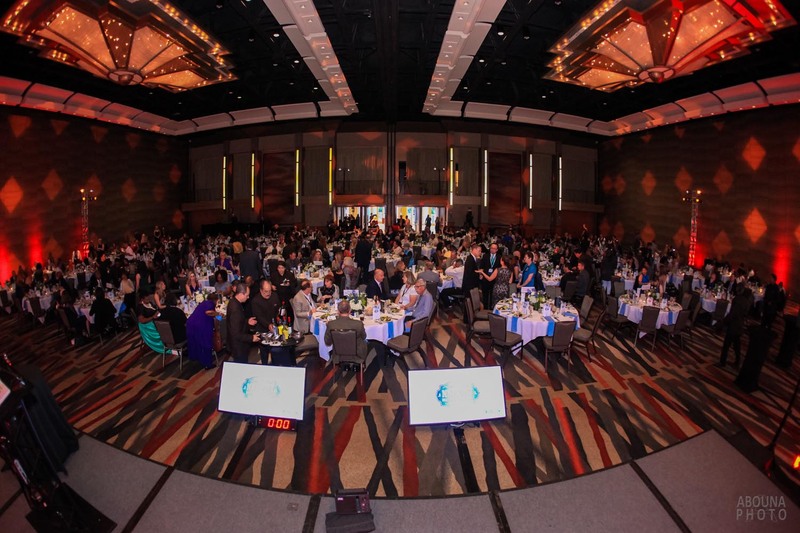 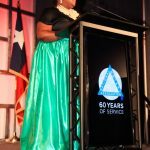 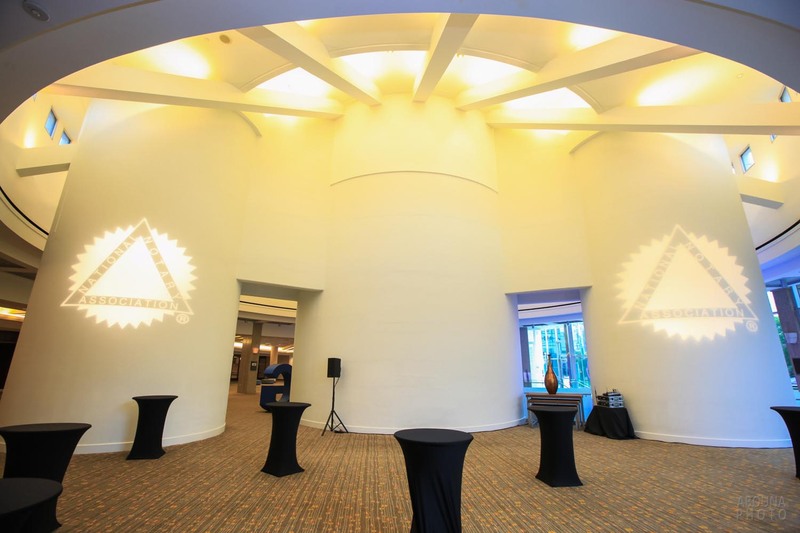 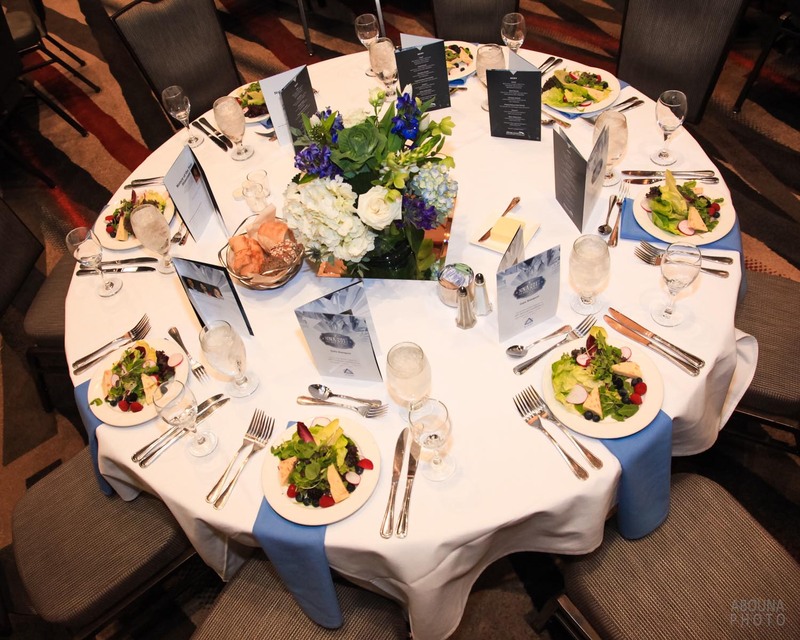 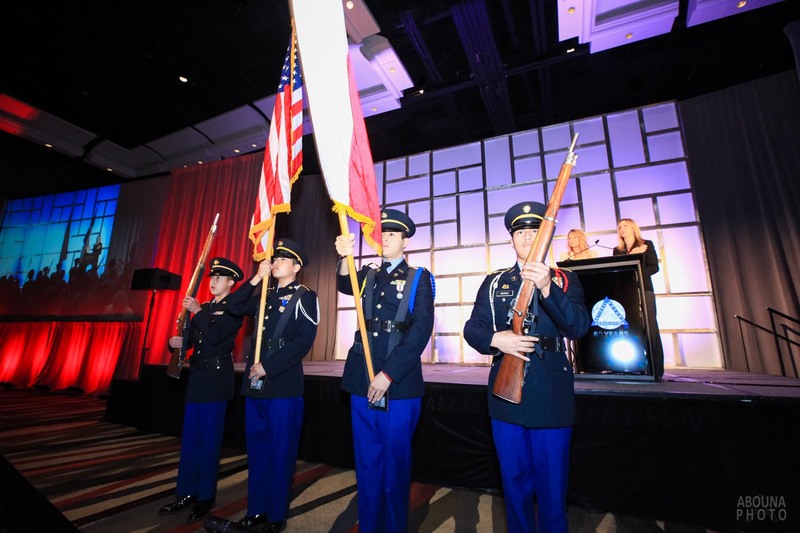 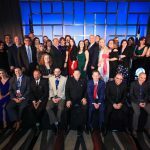 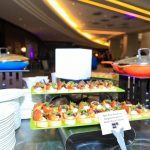 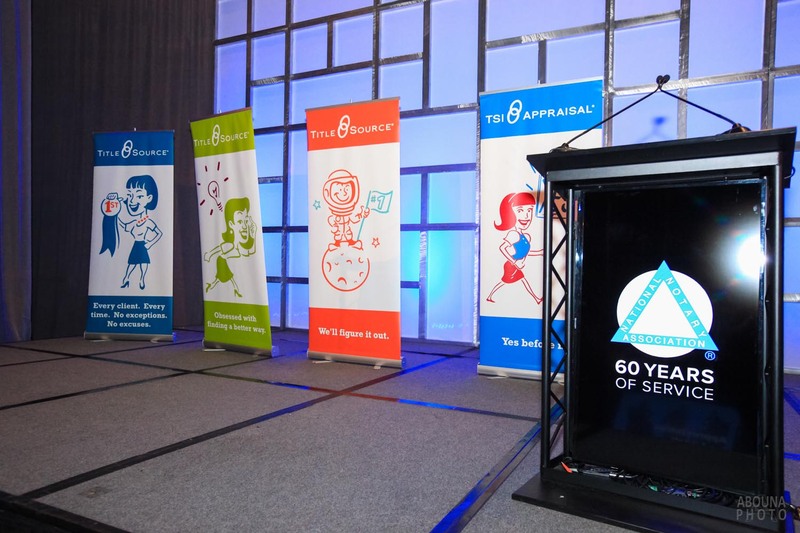 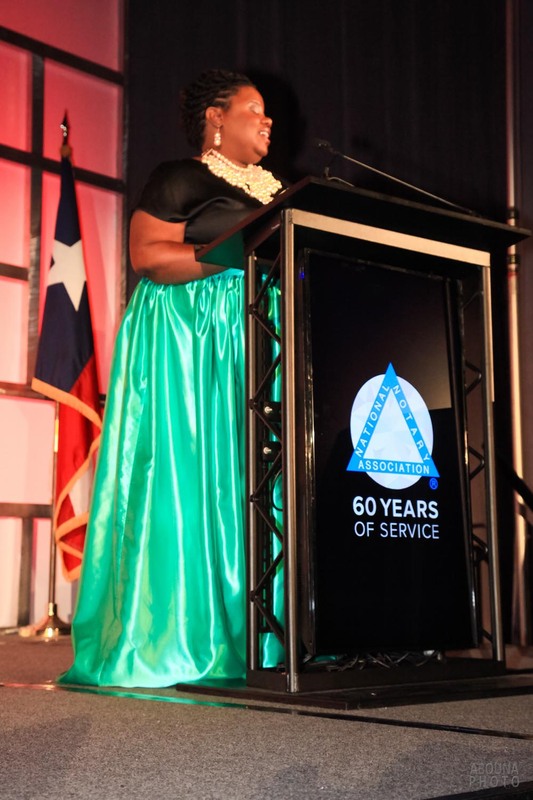 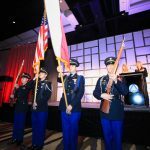 The gala banquet featured a another wonderfully catered meal by the Hyatt, but it was the evening’s awards celebration that was especially exciting and much anticipated by all of the conference attendees. 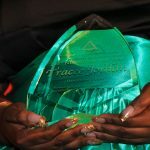 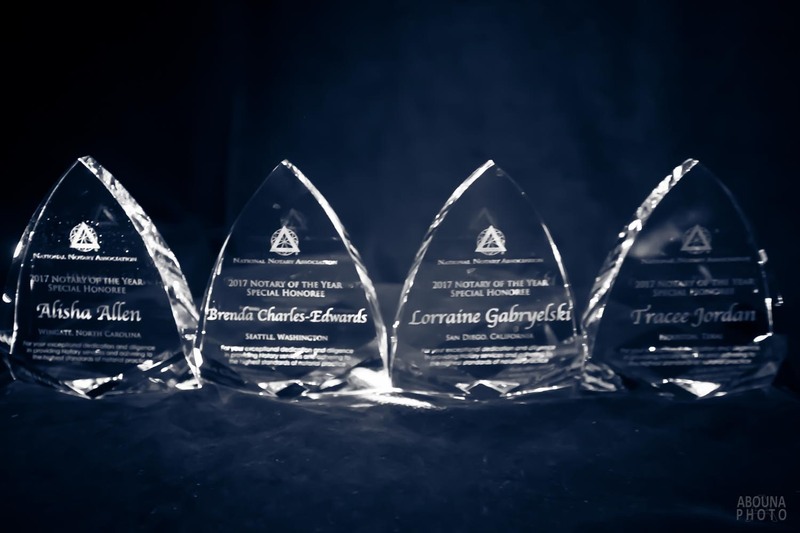 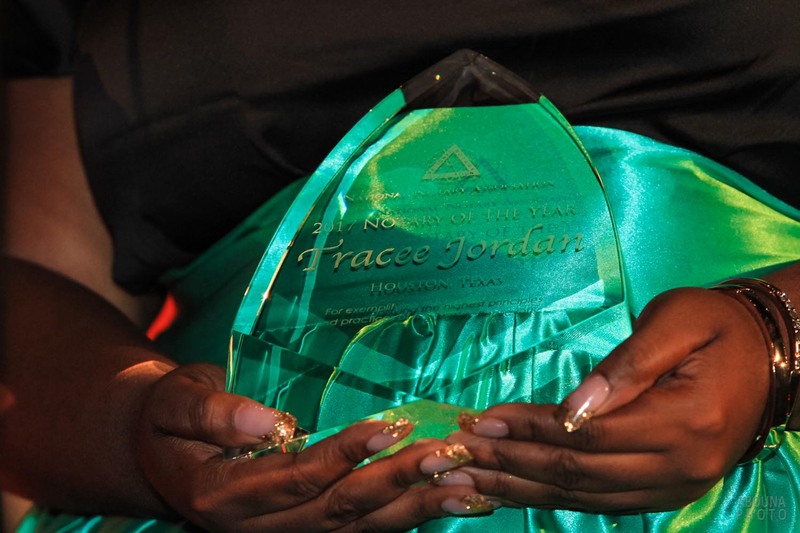 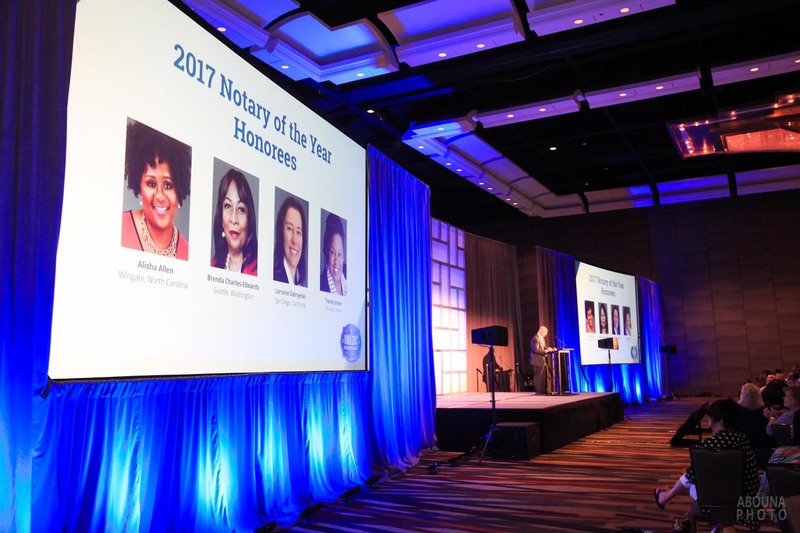 Providing stage front awards photography, the four Notary of the Year nominees were photographed receiving their award. 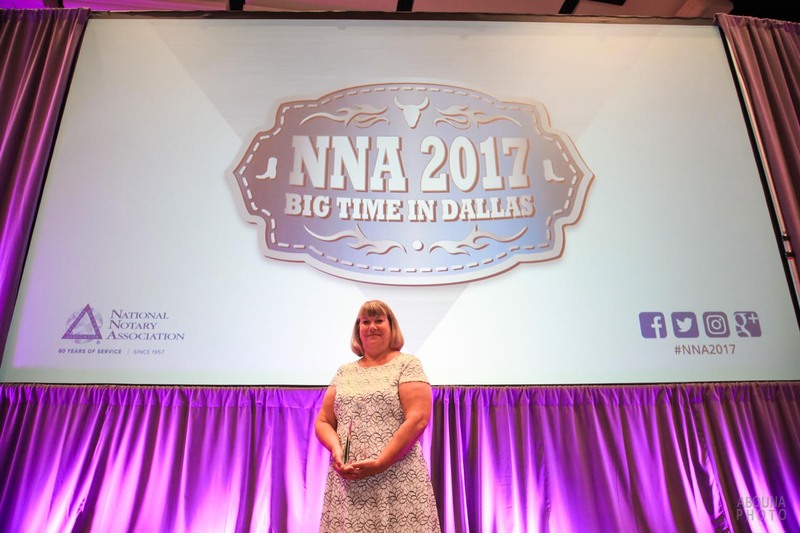 Next, the Notary of Year was announced and was photographed as she received her award from NNA President Thomas Heymann. 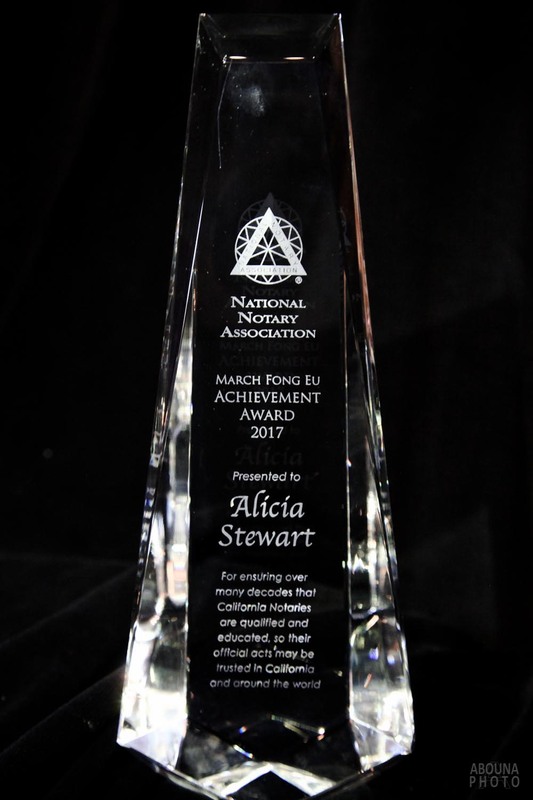 Another award was also given this evening, and that was March Fong Eu Achievement award. 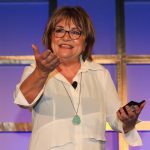 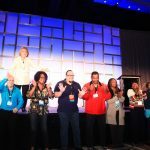 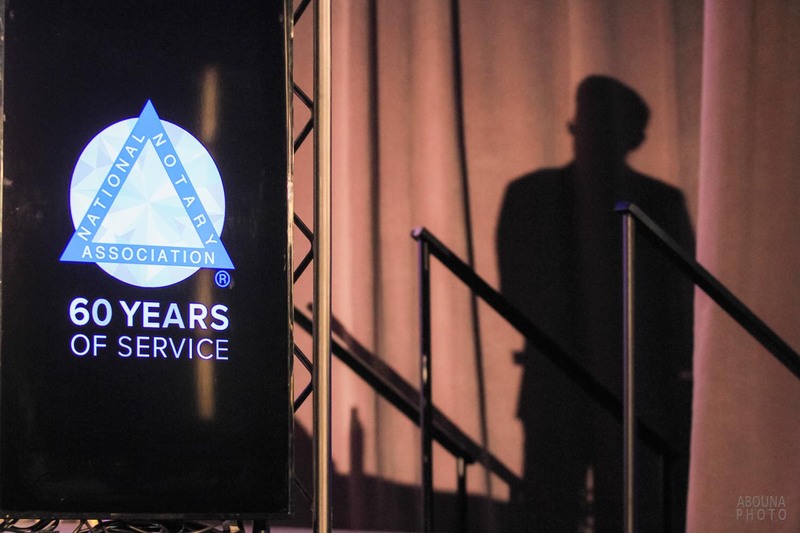 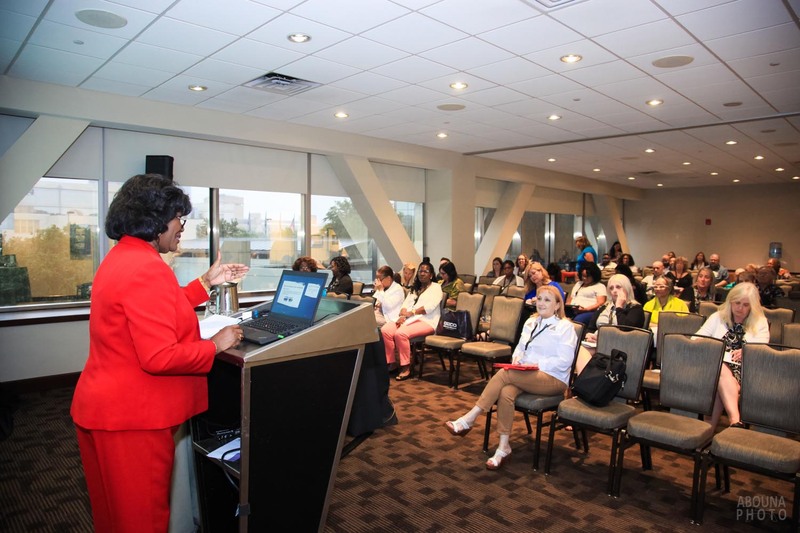 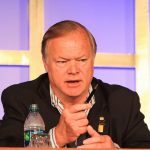 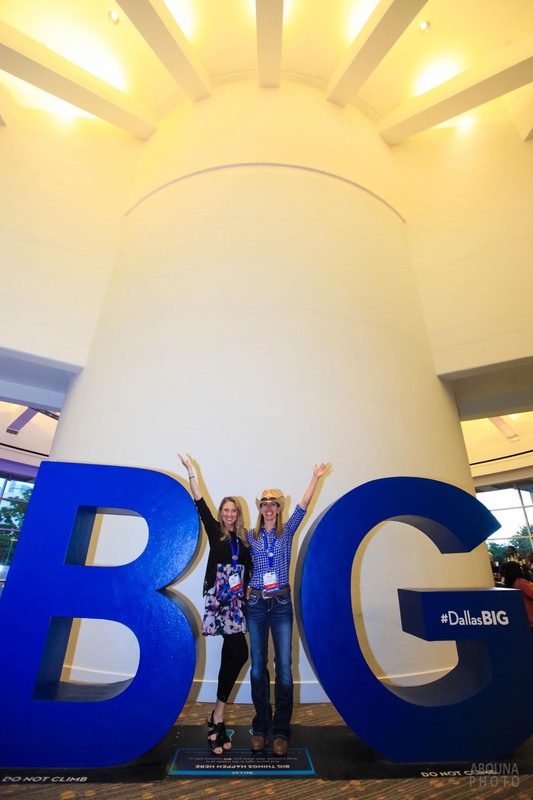 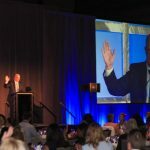 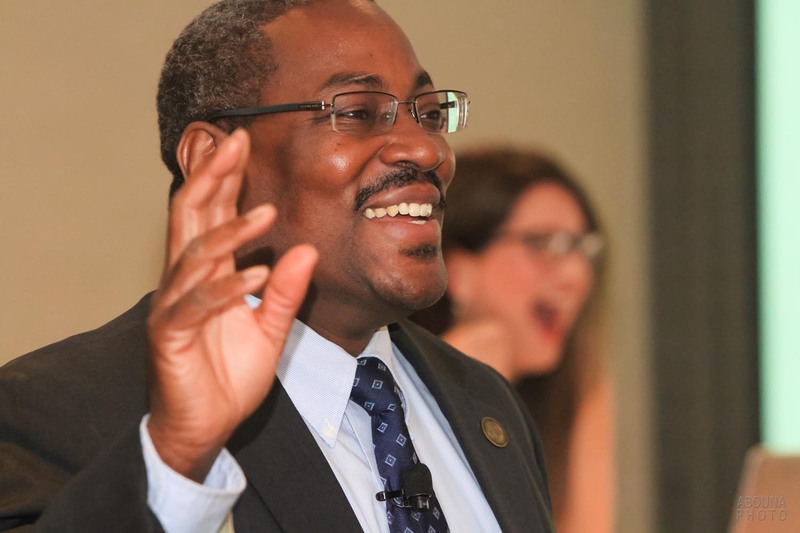 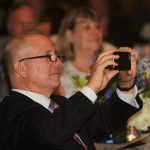 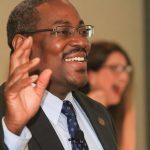 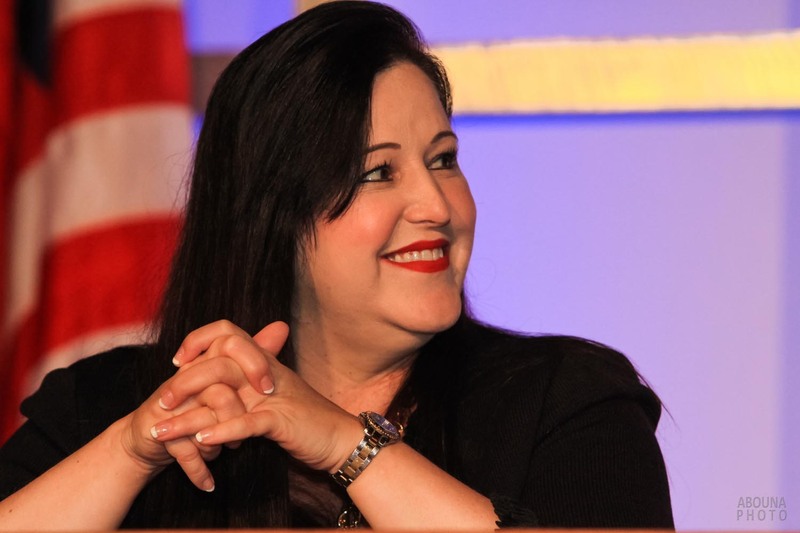 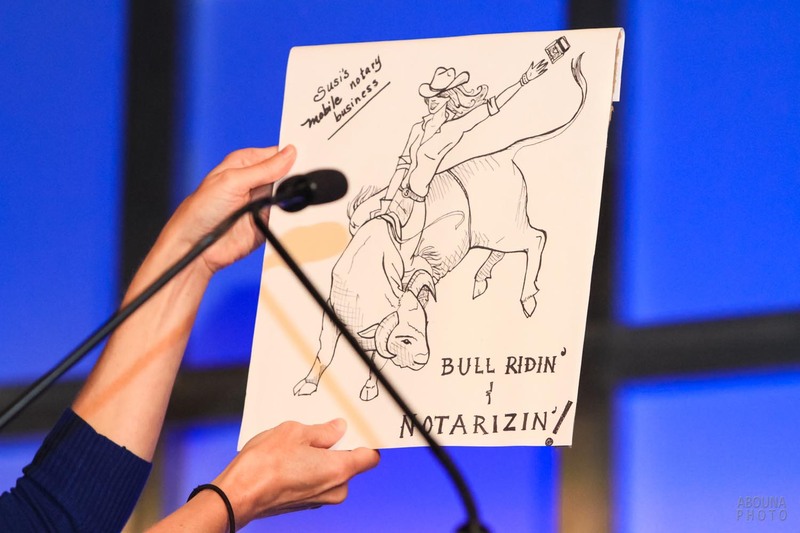 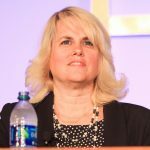 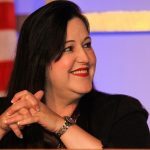 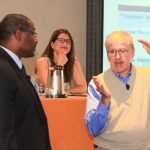 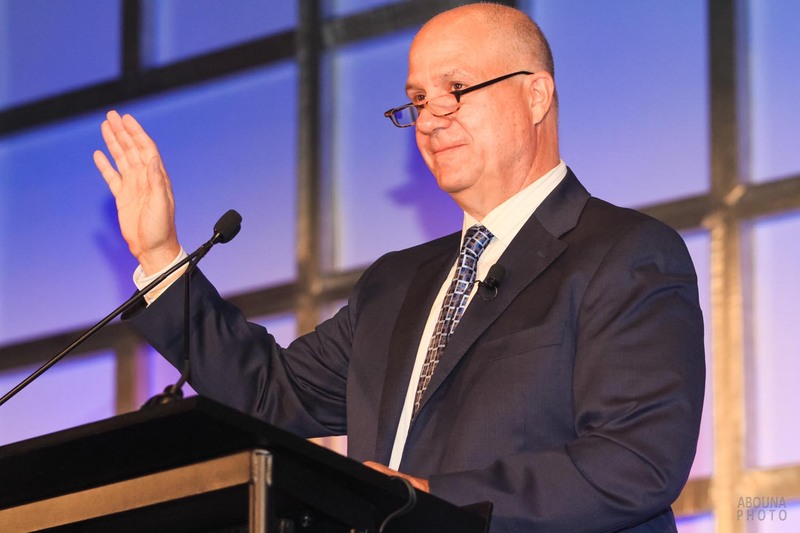 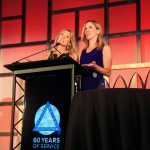 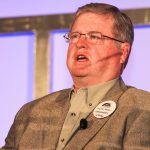 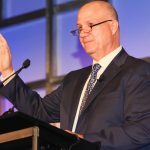 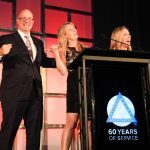 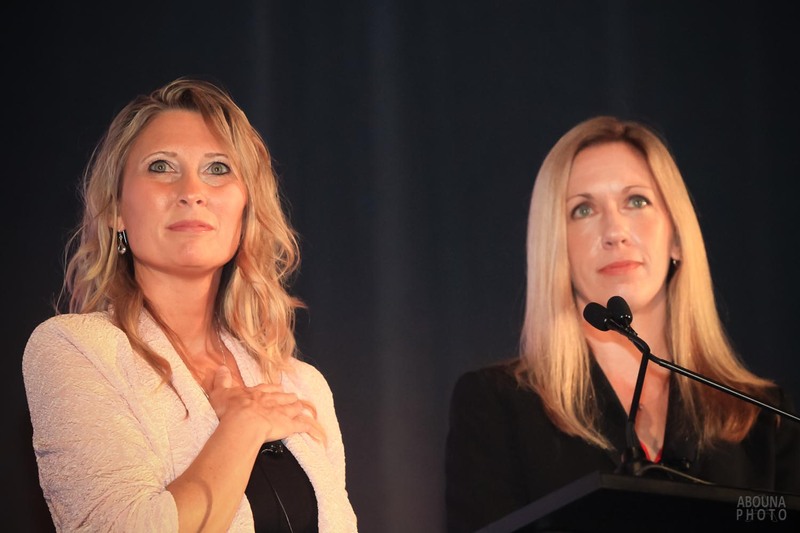 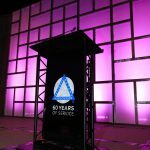 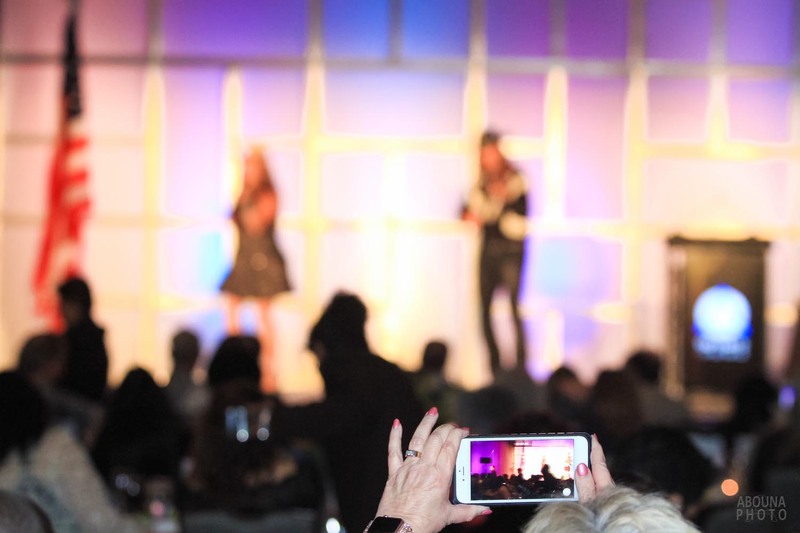 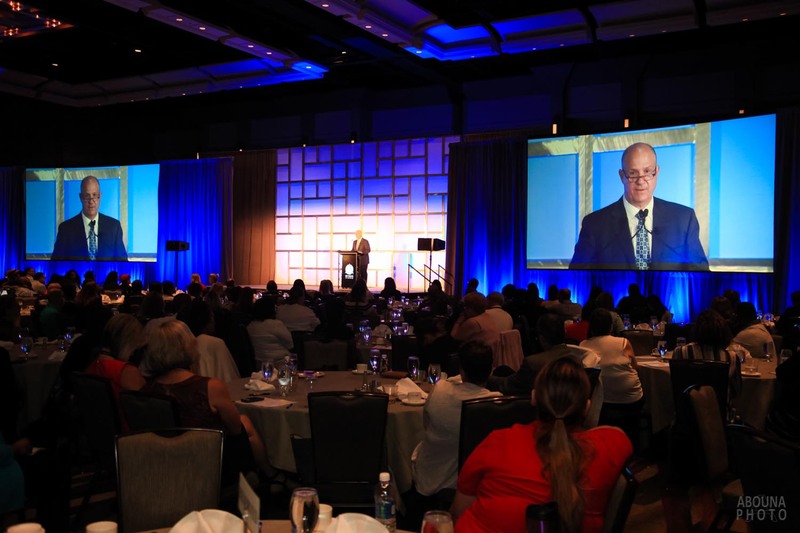 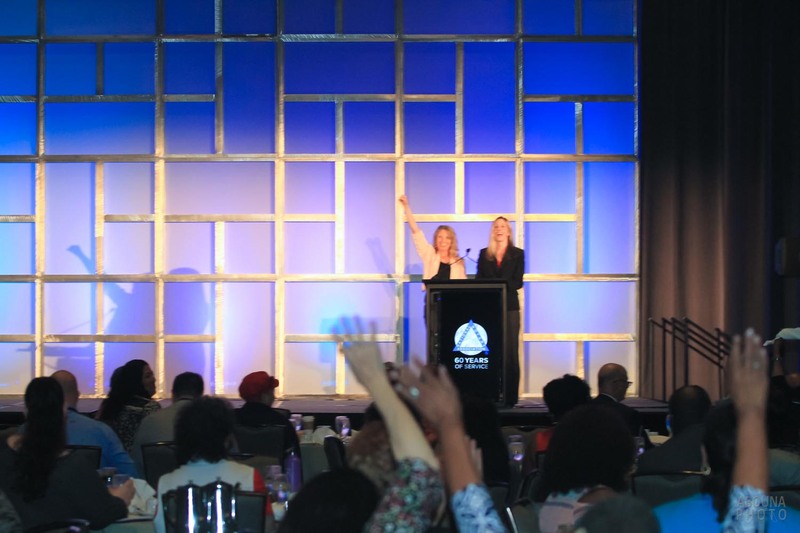 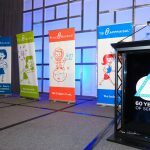 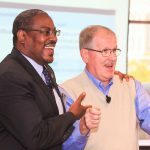 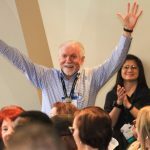 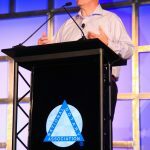 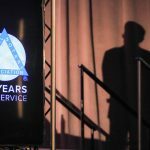 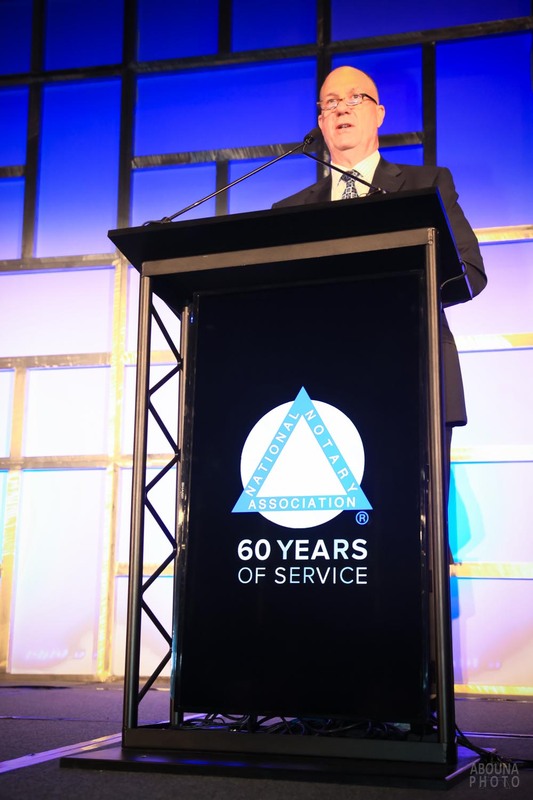 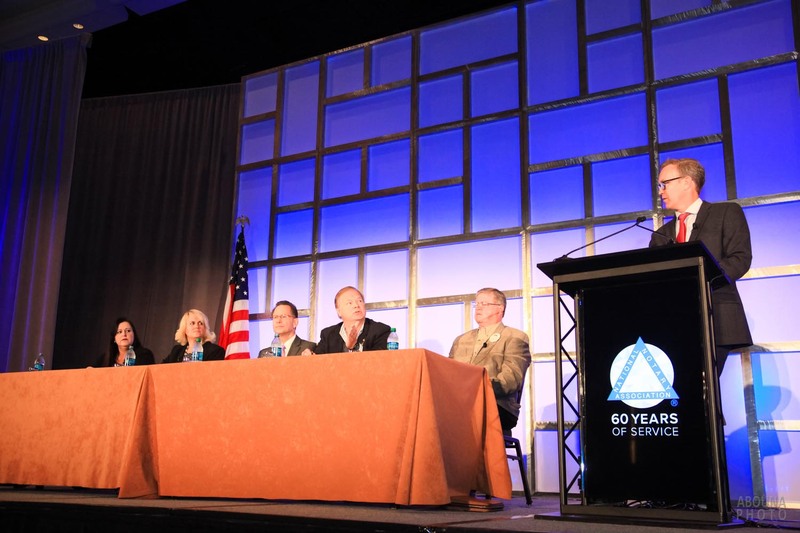 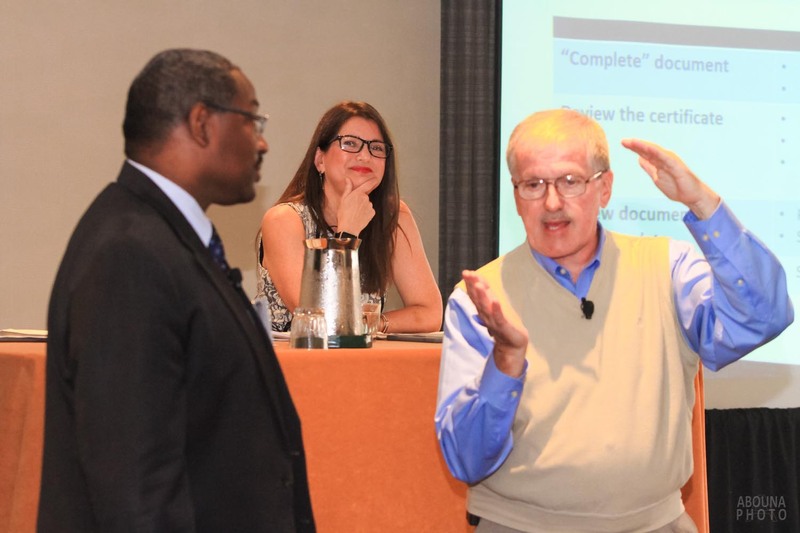 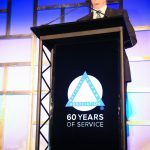 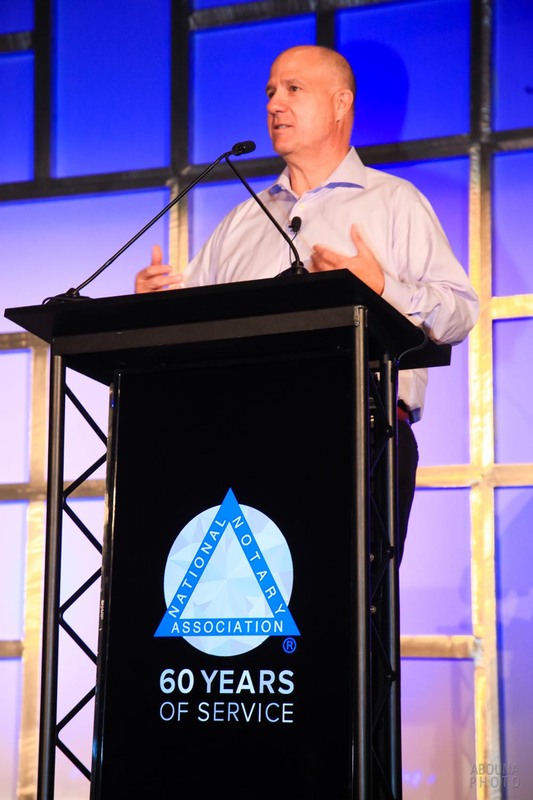 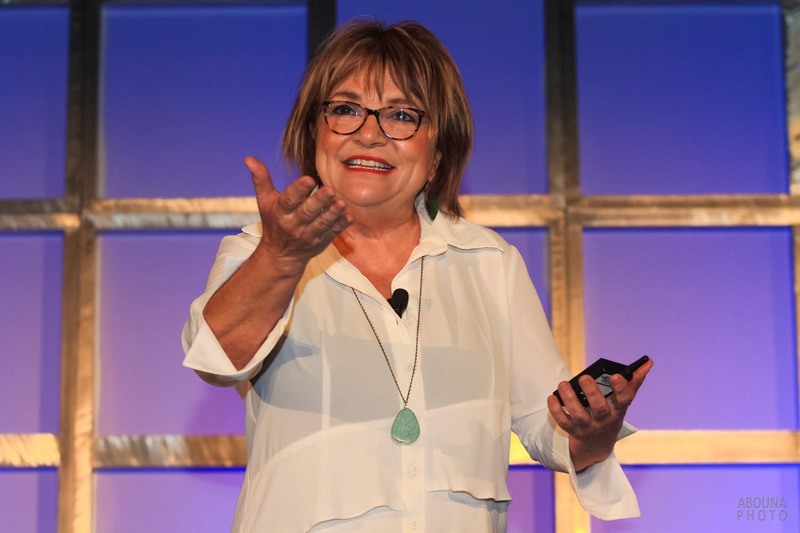 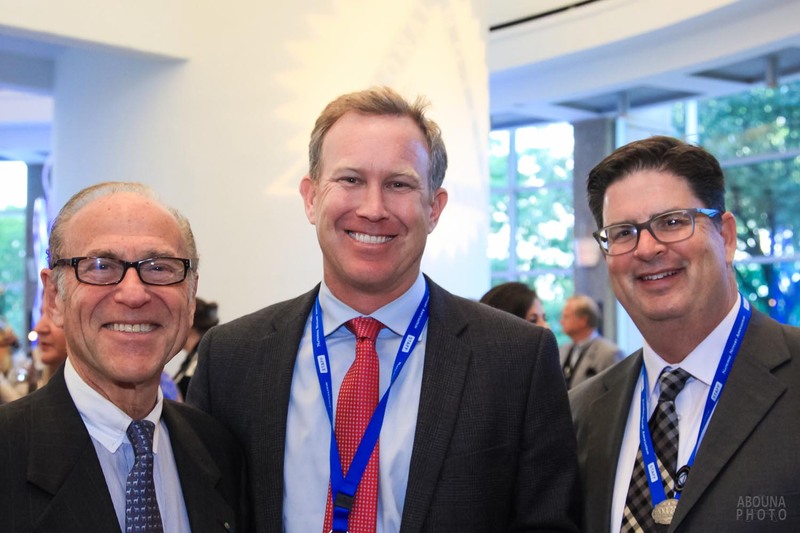 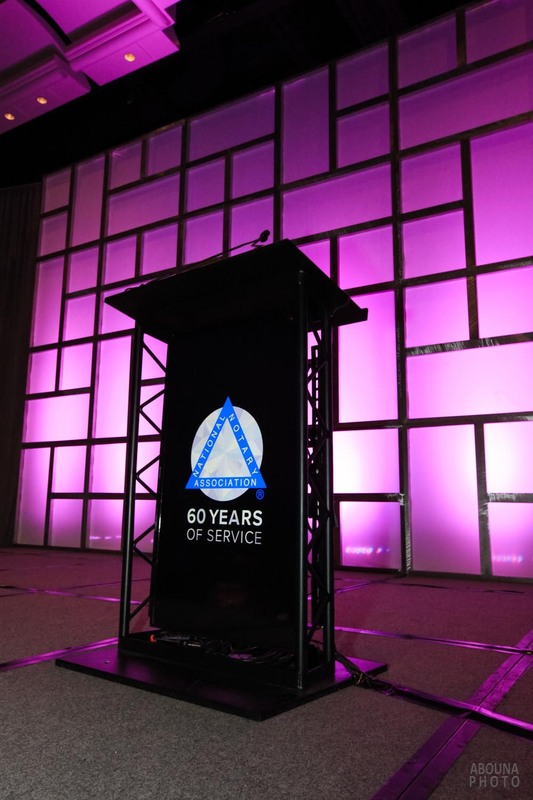 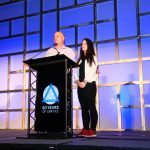 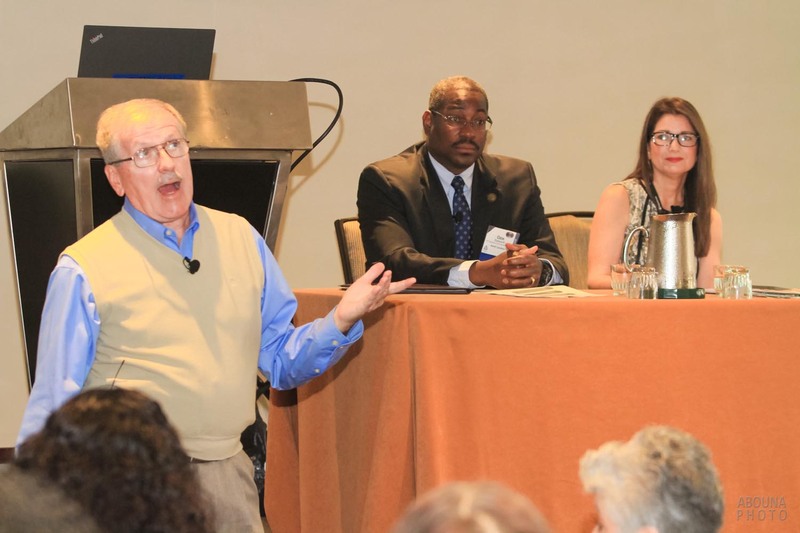 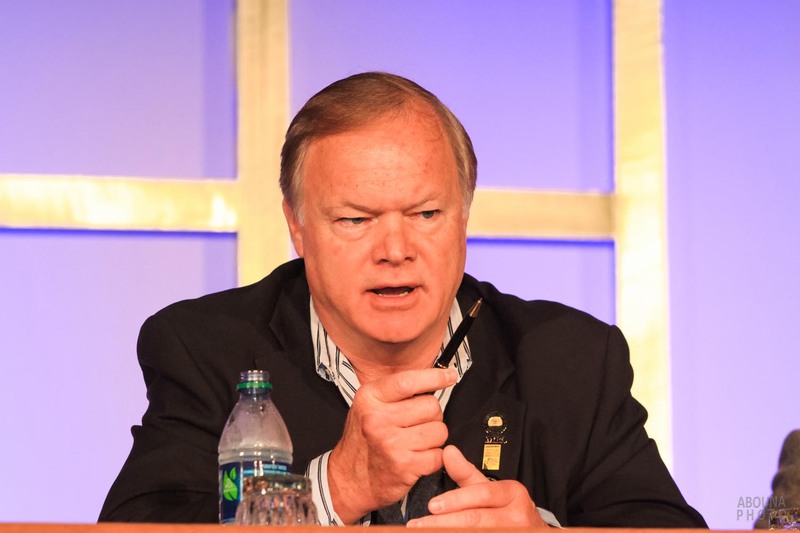 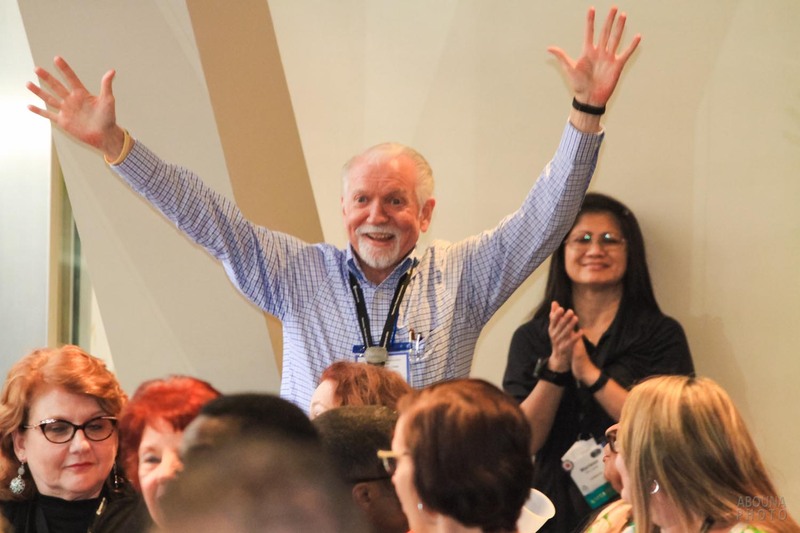 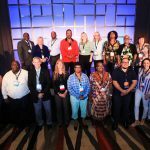 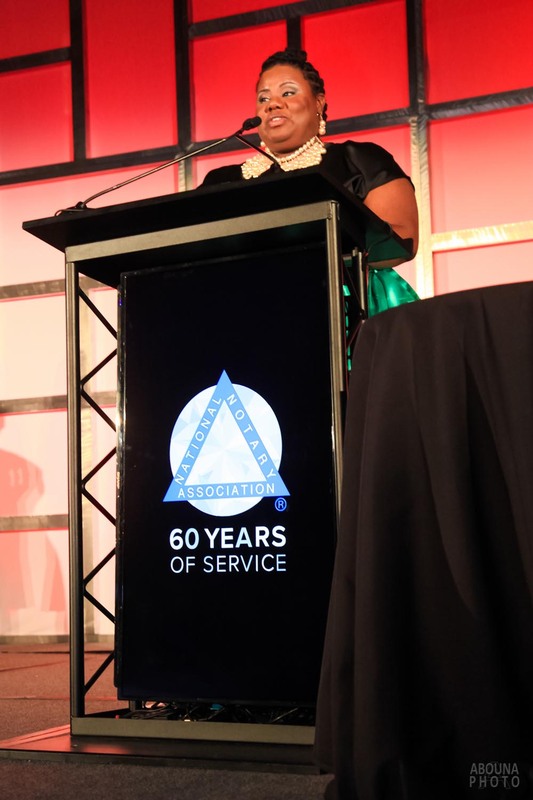 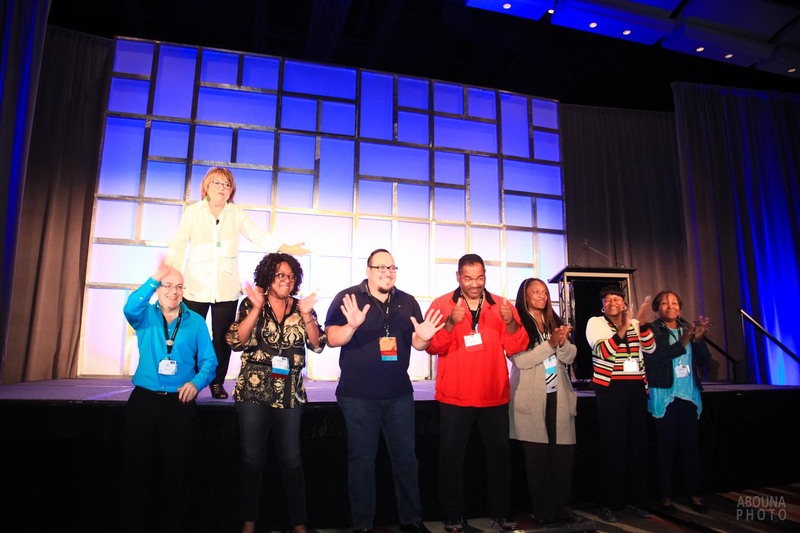 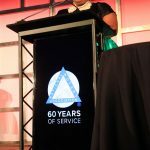 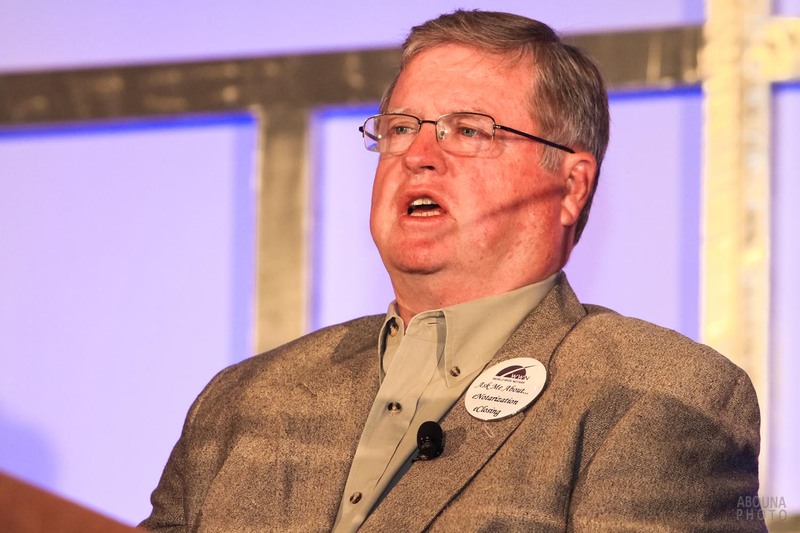 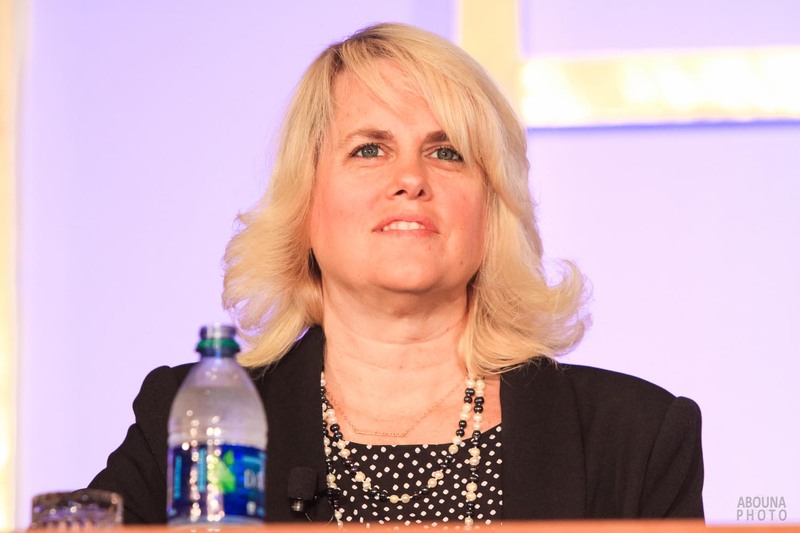 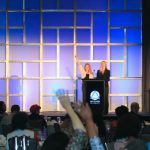 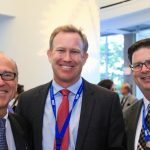 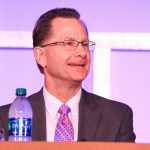 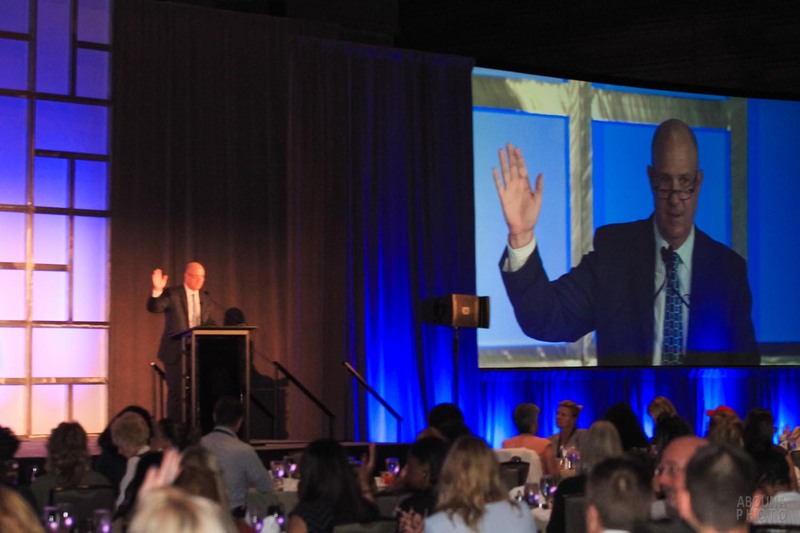 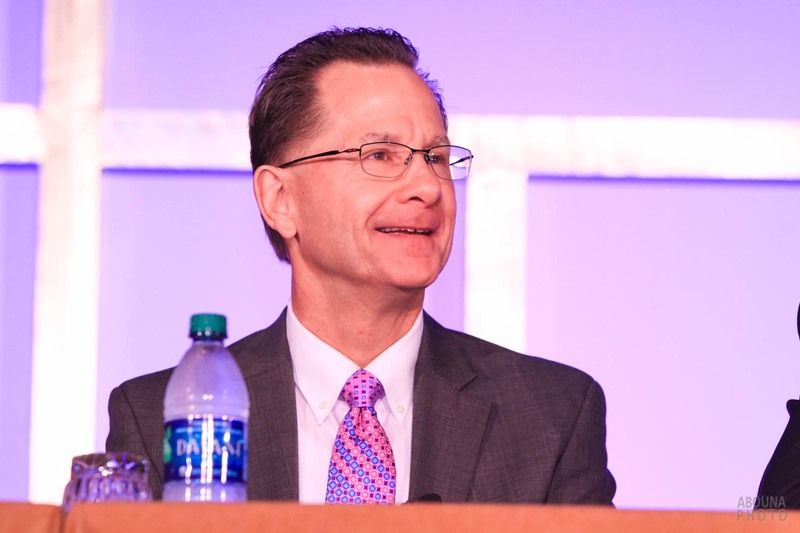 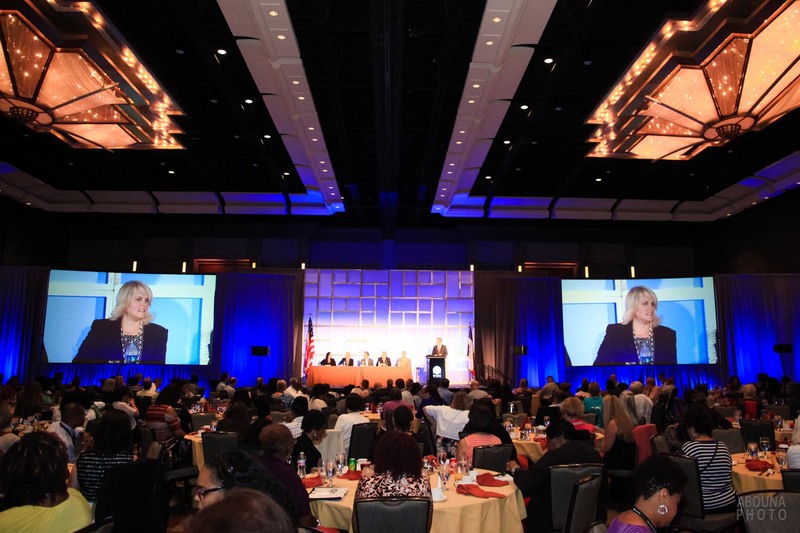 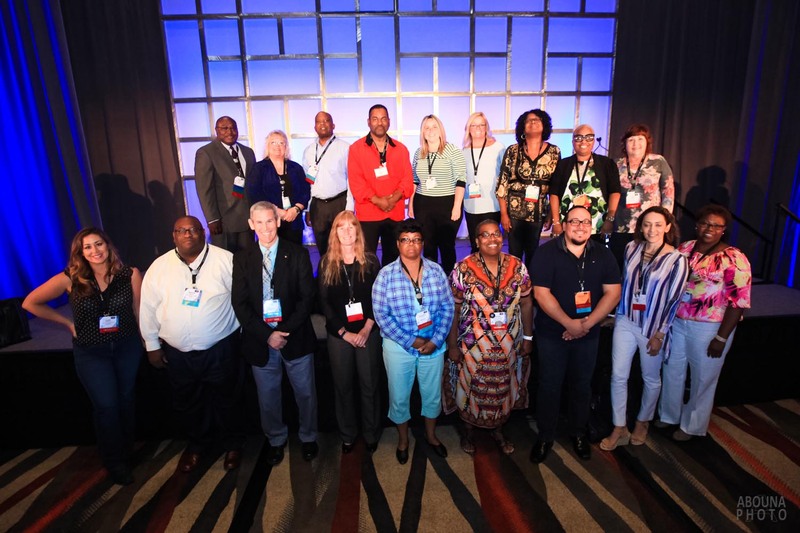 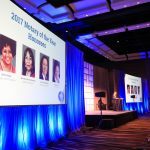 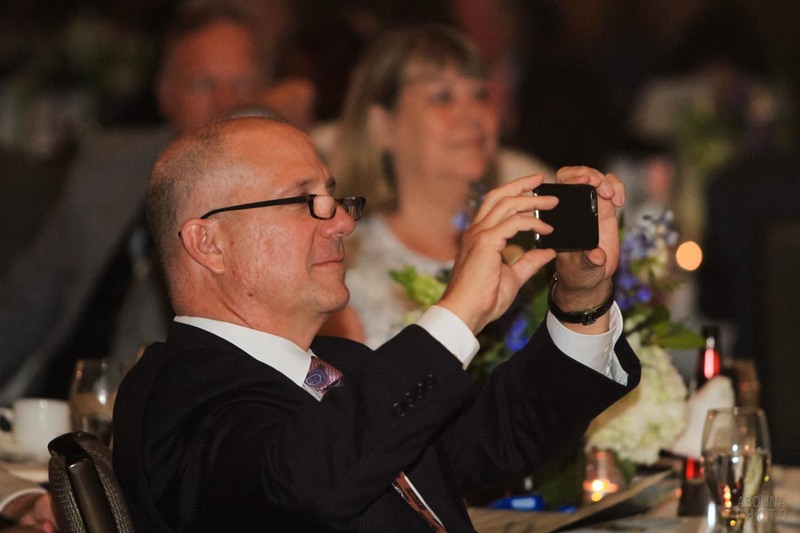 And finally, day four of the conference photography in Anaheim captured the event’s concluding remarks and the special announcement of the location of the 2018 National Notary Association conference. 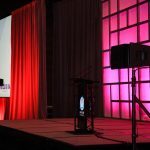 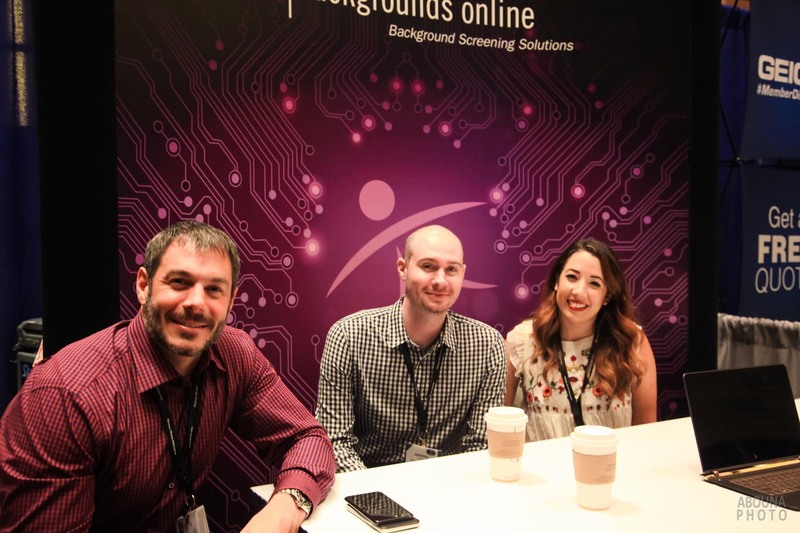 Photography products from the conference photography in Dallas included unlimited downloads of all captured images, each of which were edited to ensure visual quality. 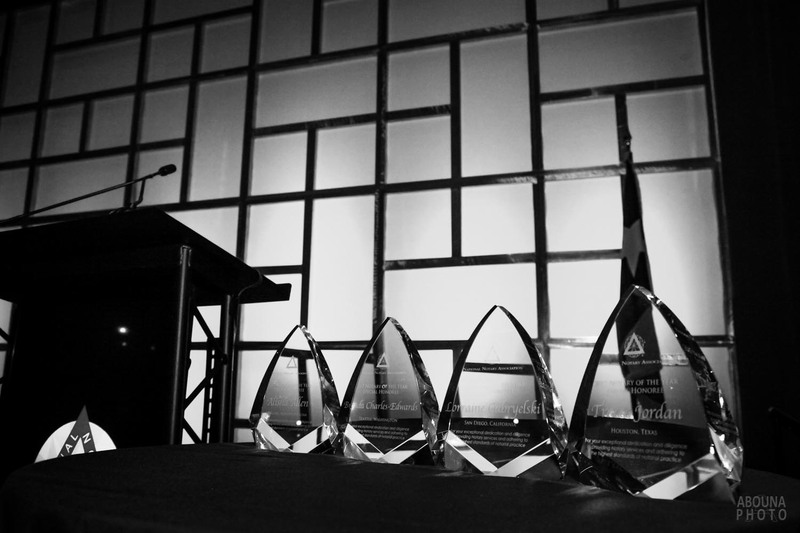 The images were provided in both low and high resolution for use in social media or print publication, respectively. 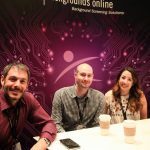 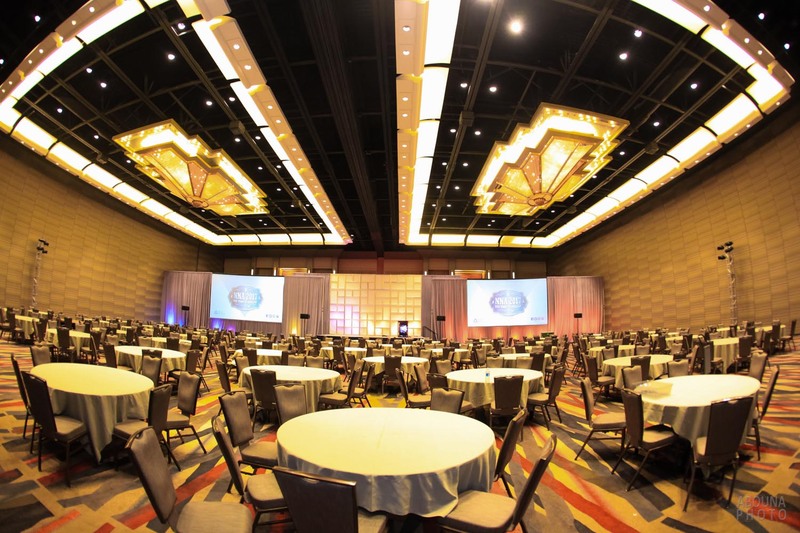 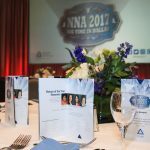 In addition, we also created a secure client gallery which the NNA can use to share with conference attendees to help manage the dissemination of the conference images. 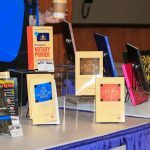 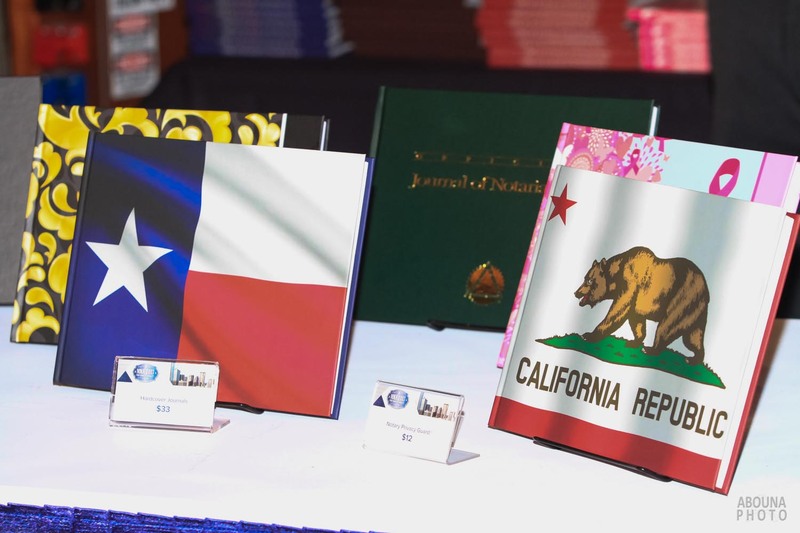 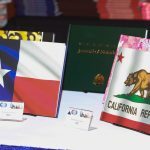 With a complete collection of conference photography, like that which captured this NNA event, our custom event albums make for a valuable informational and commemorative reference book. 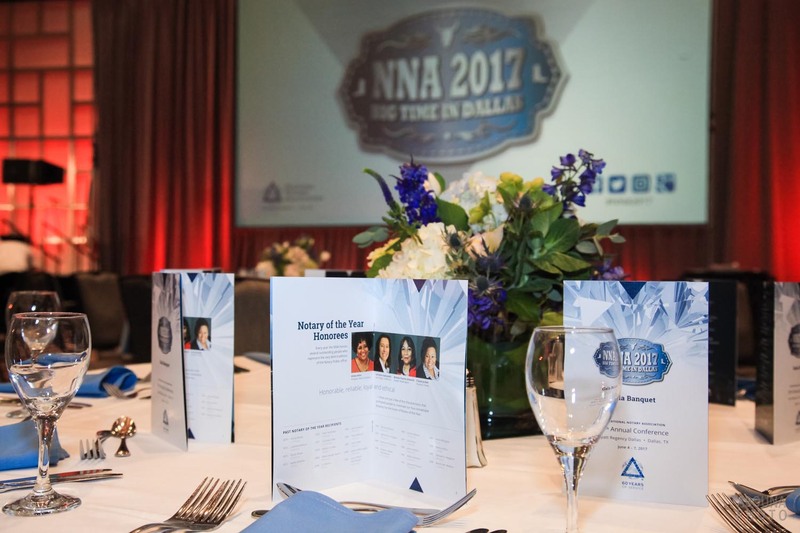 The event album uses pictures and text to visually document the timeline and successes of important events, such as the NNA 2017 conference. 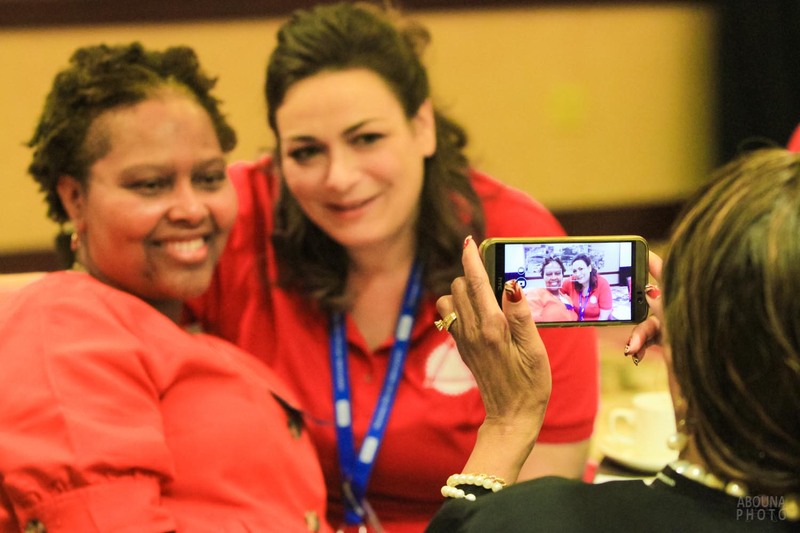 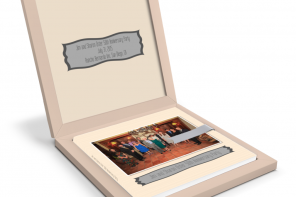 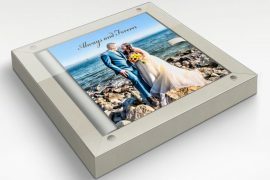 With each turn of the page staff and stakeholders are able to see, and touch a beautiful collection photos, which is the best way to share and relive the moments of the event. 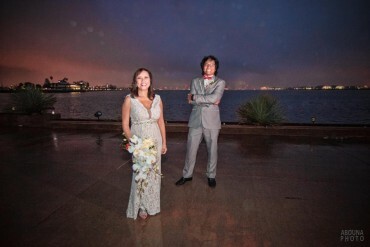 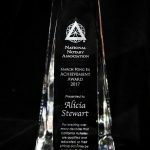 AbounaPhoto provides complete event photography from start to finish and are delighted to have had this opportunity to be the NNA’s event photographer. 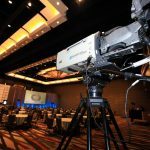 For more information about conference and event photography, please contact us.